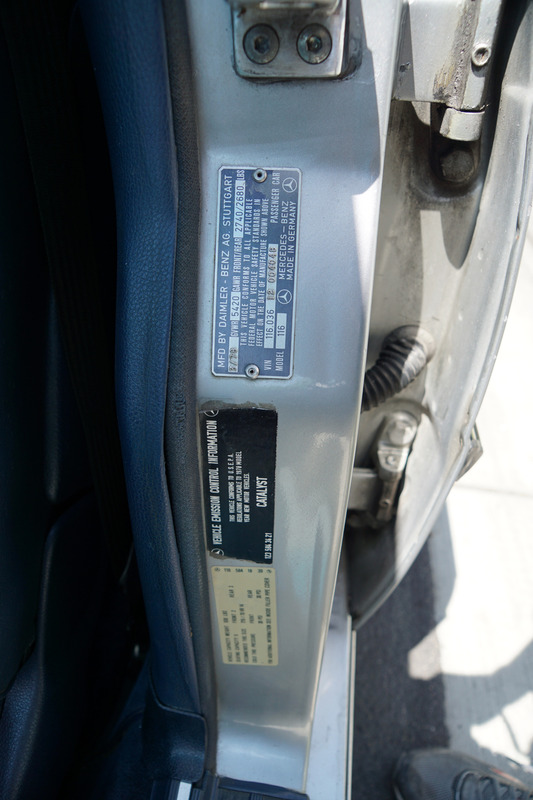 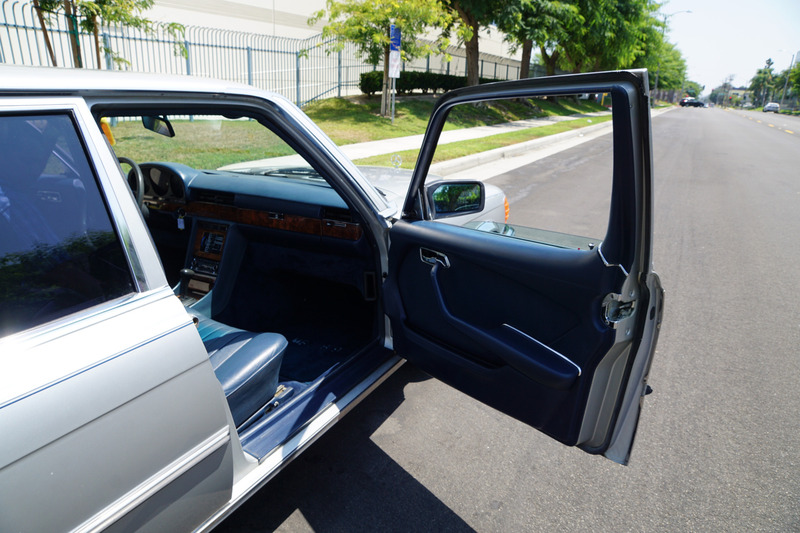 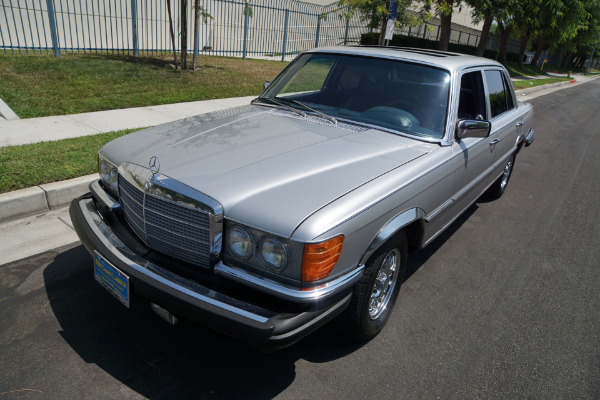 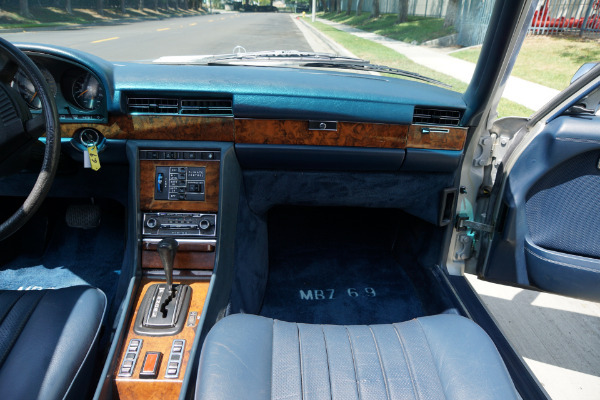 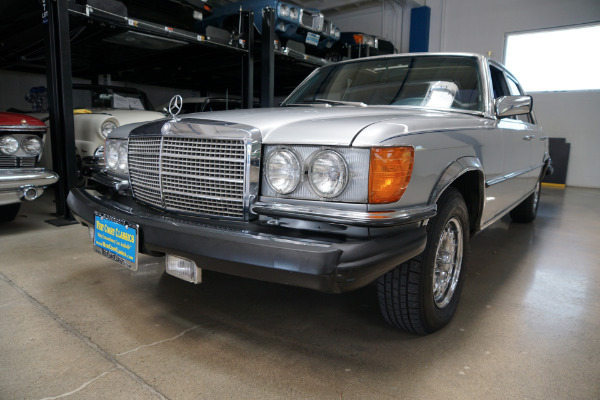 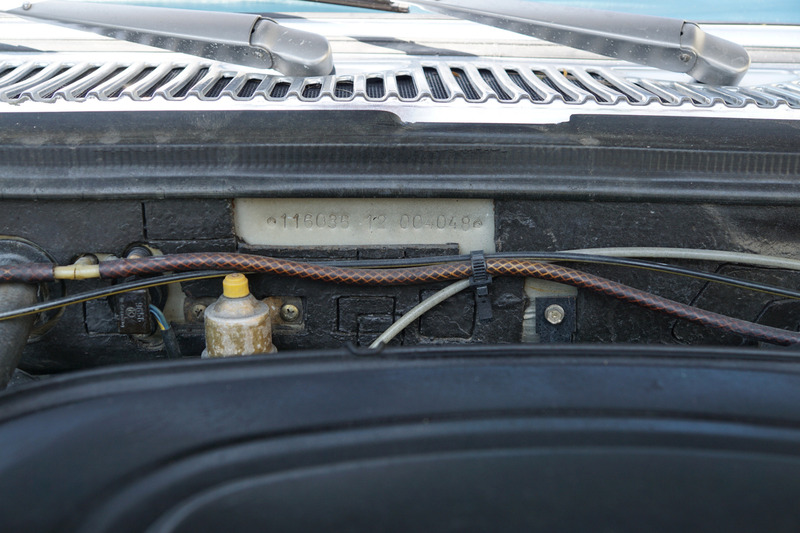 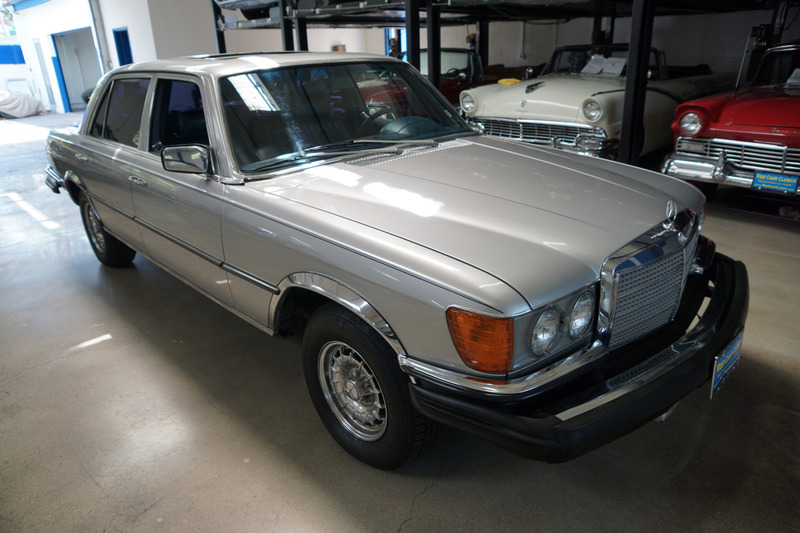 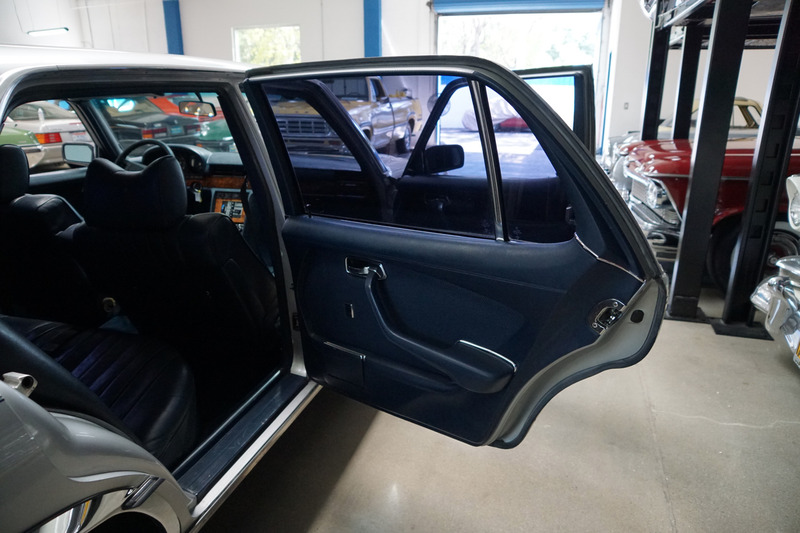 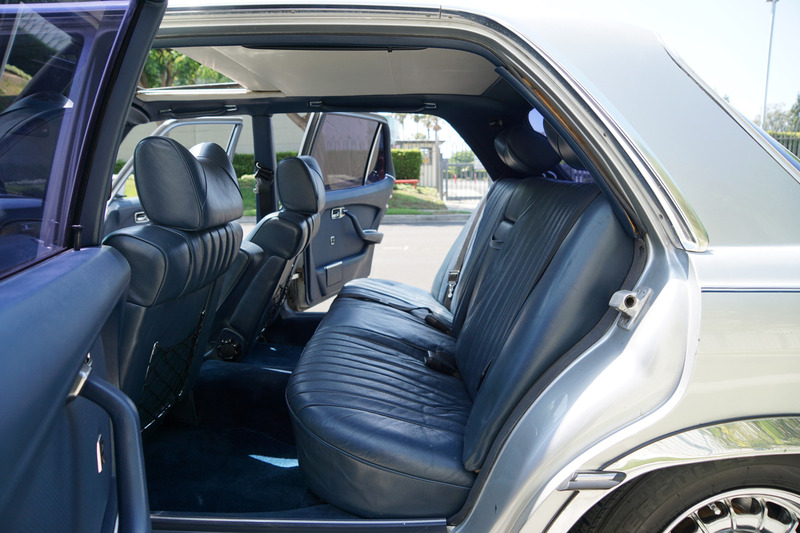 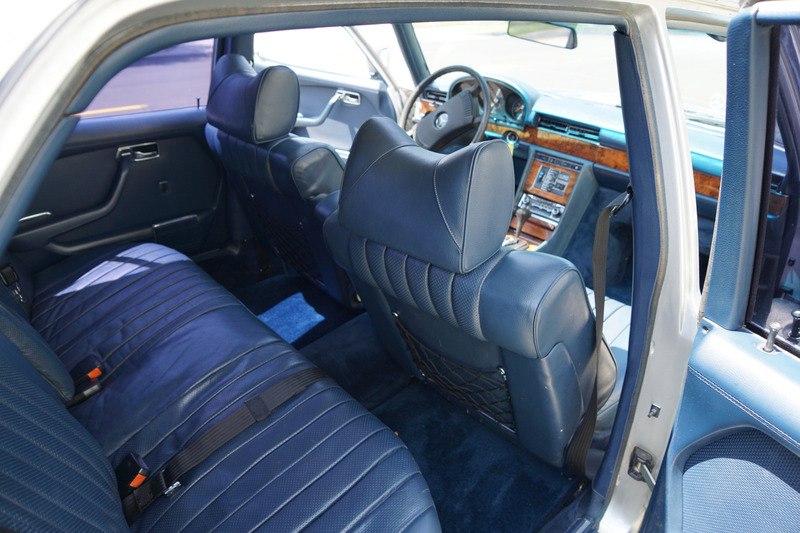 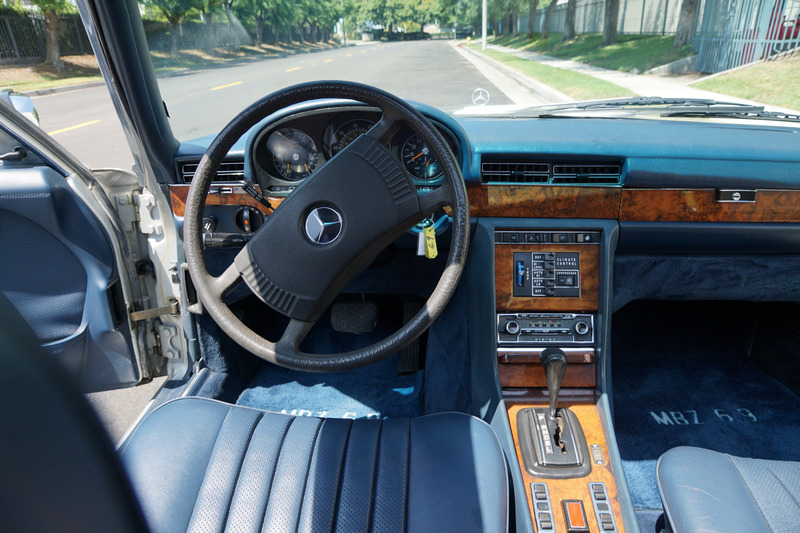 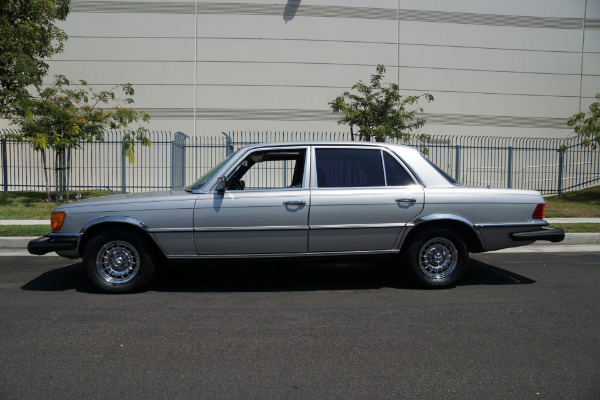 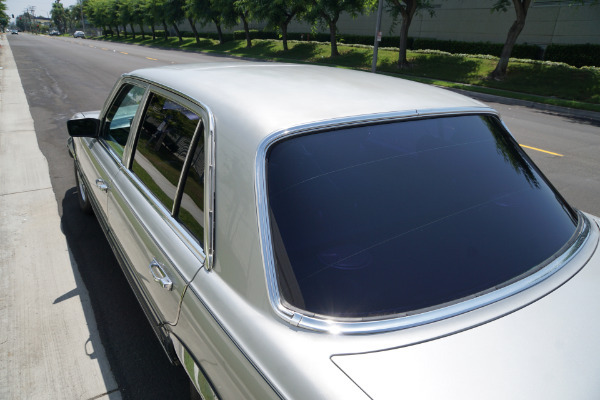 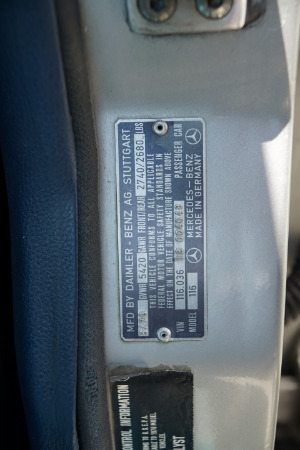 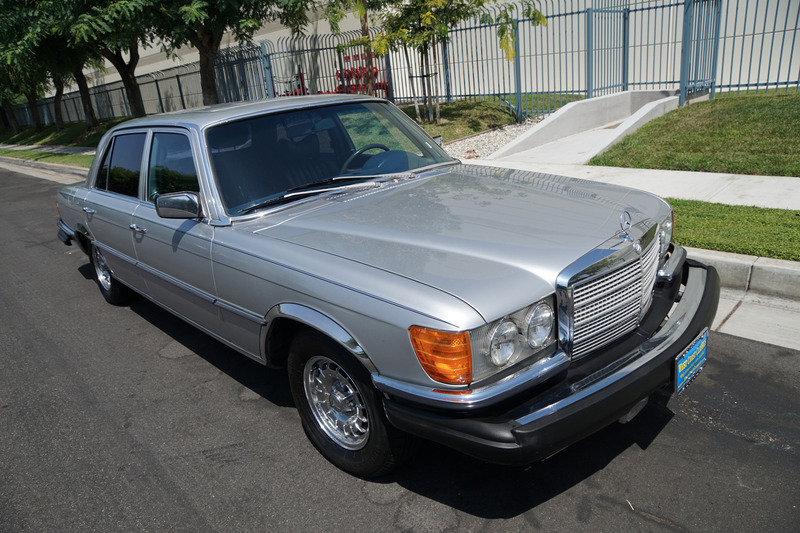 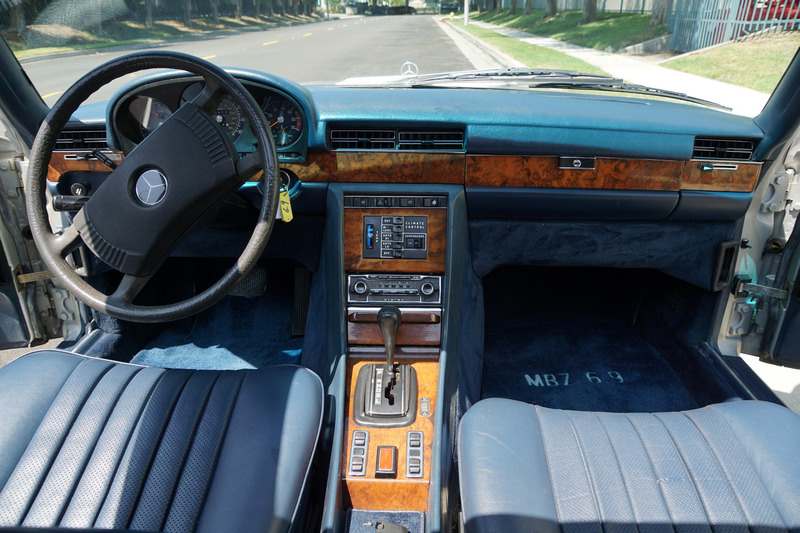 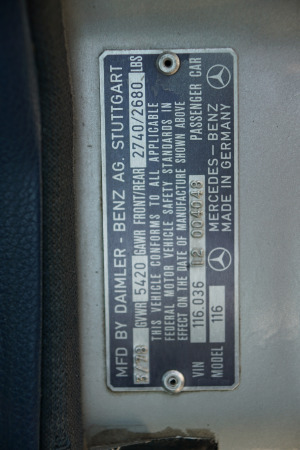 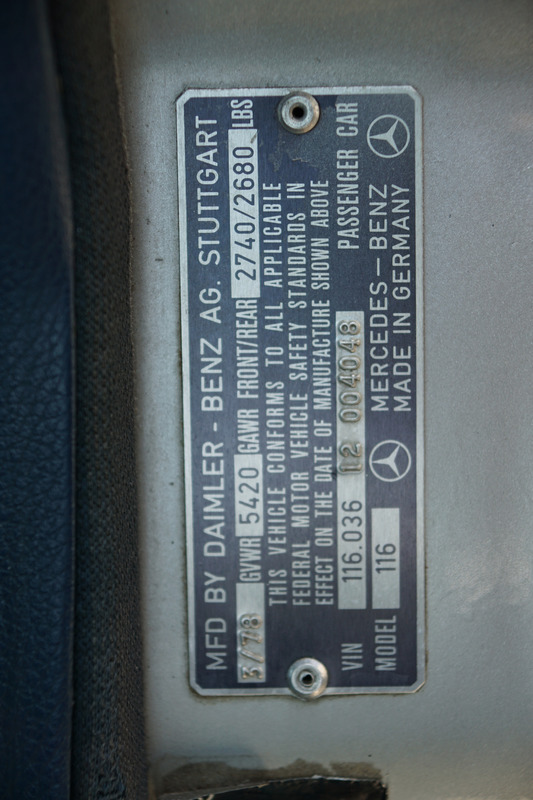 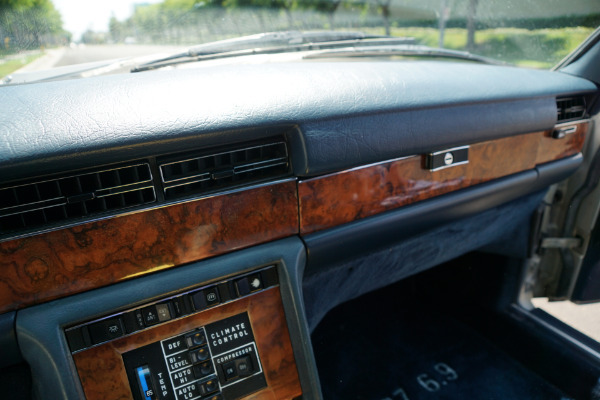 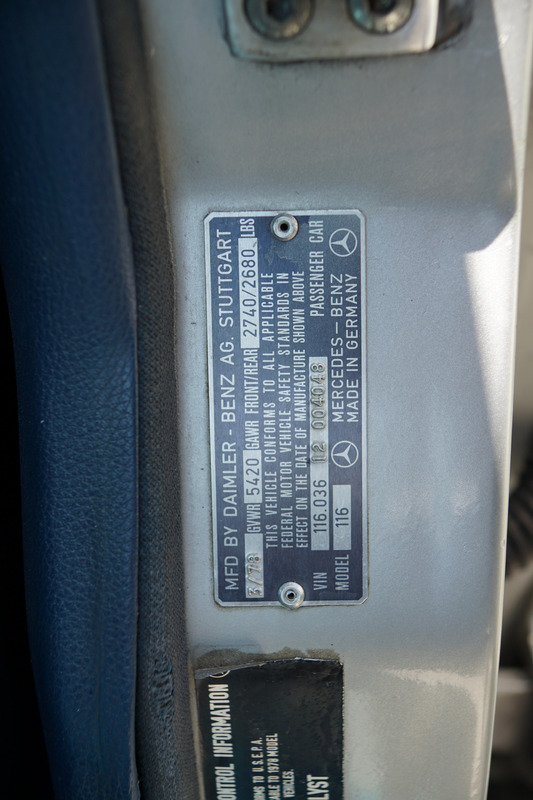 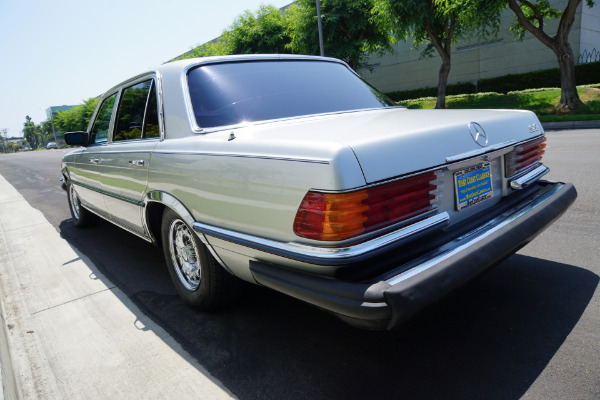 This particular example reportedly boasts only three southern California owners since new and it is a mostly completely stock example with it's original factory 'Becker Grand Prix Cassette Stereo' radio, power windows, power steering, power brakes, power antenna, spare wheel and jack, original Mercedes Benz chromed alloy 'Bundt' wheels and factory sunroof and automatic climate controlled air conditioning! 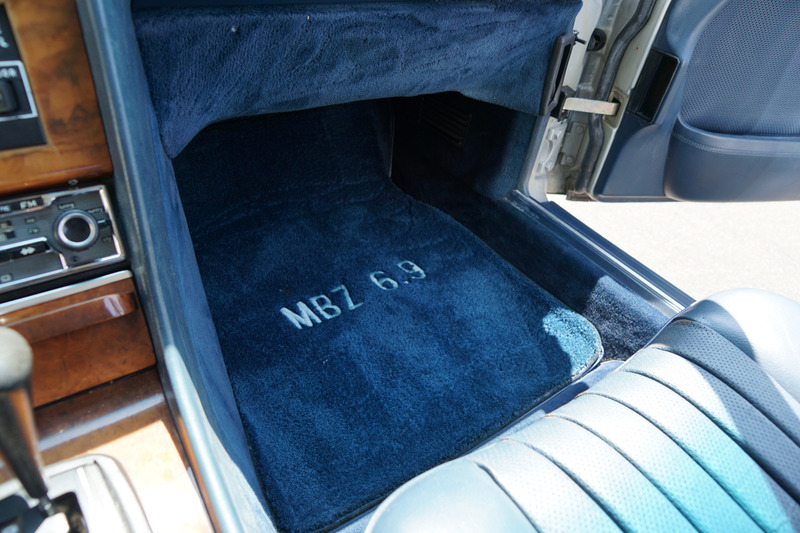 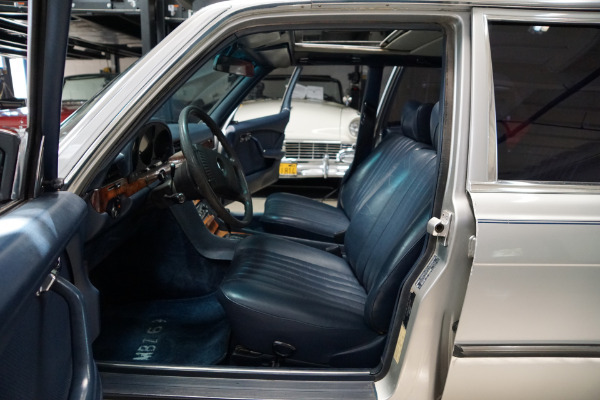 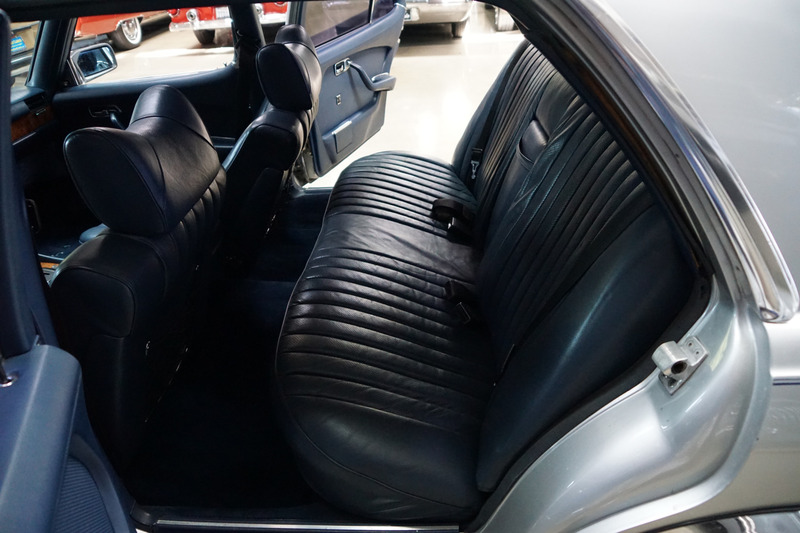 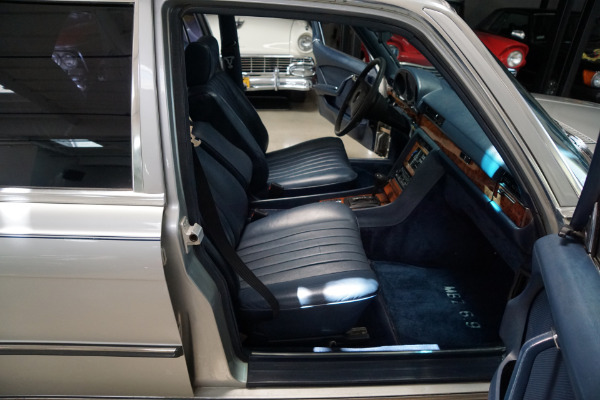 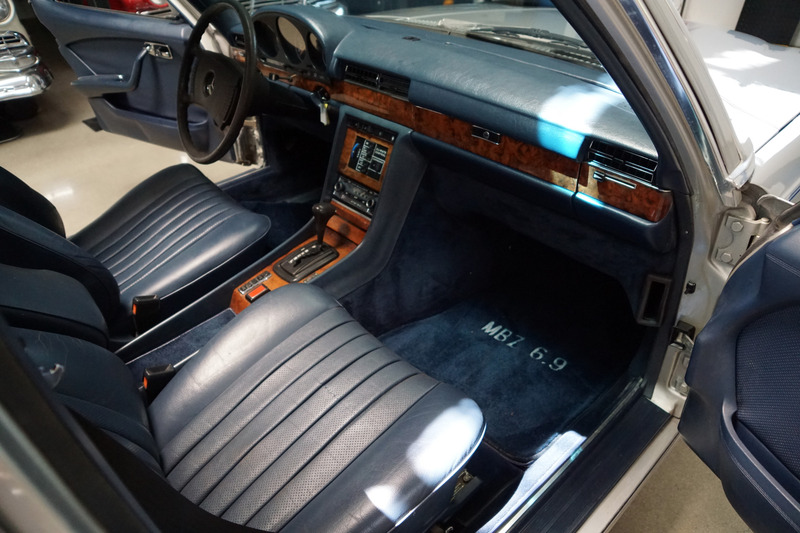 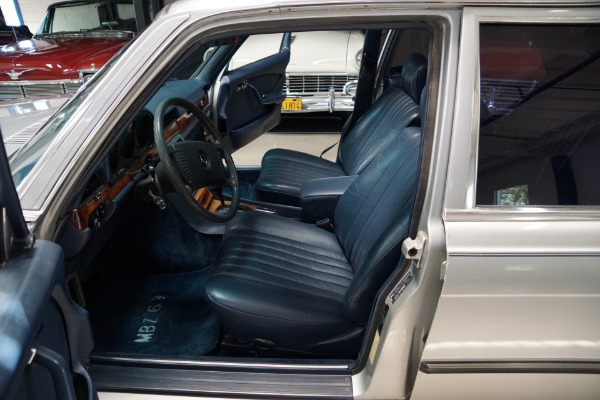 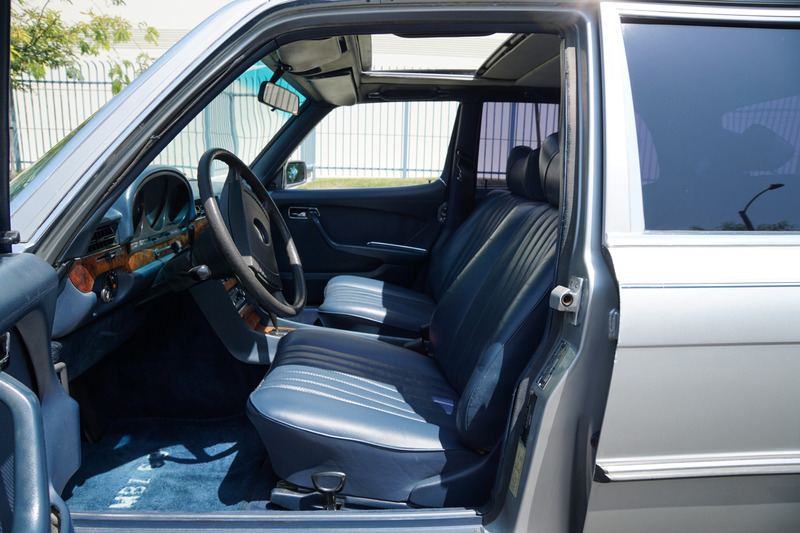 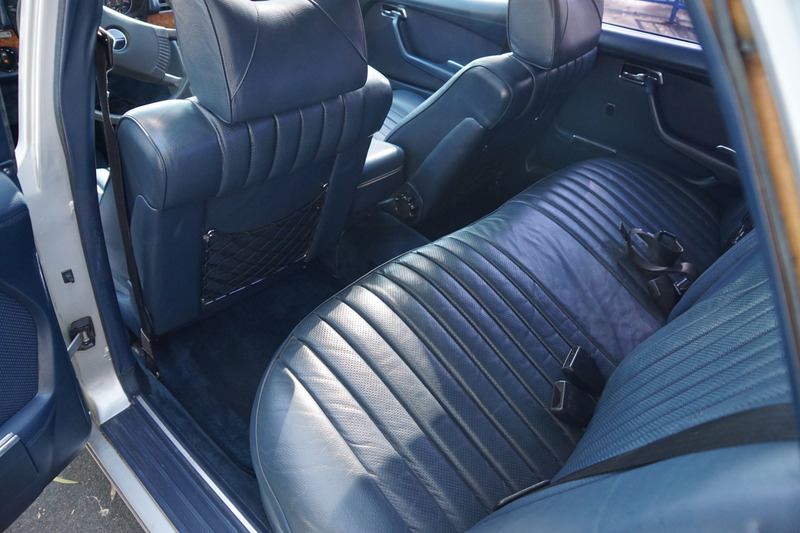 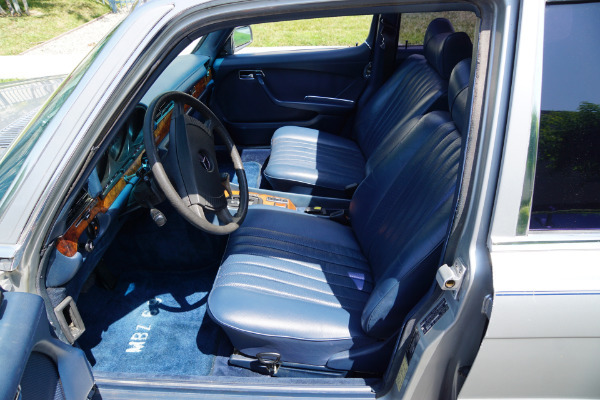 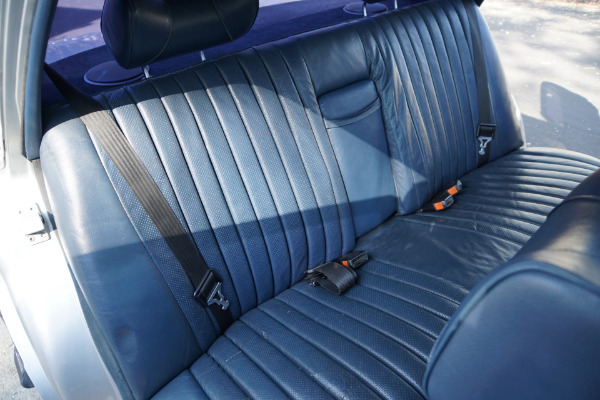 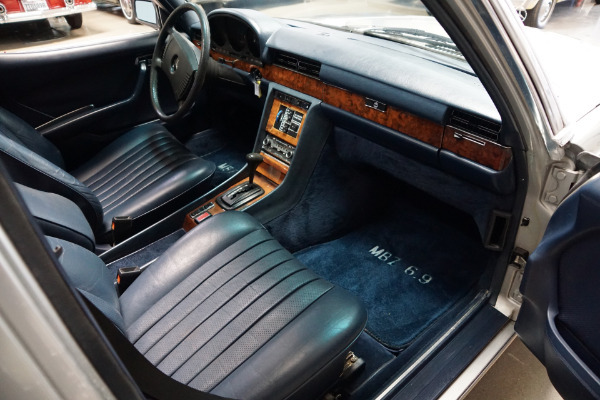 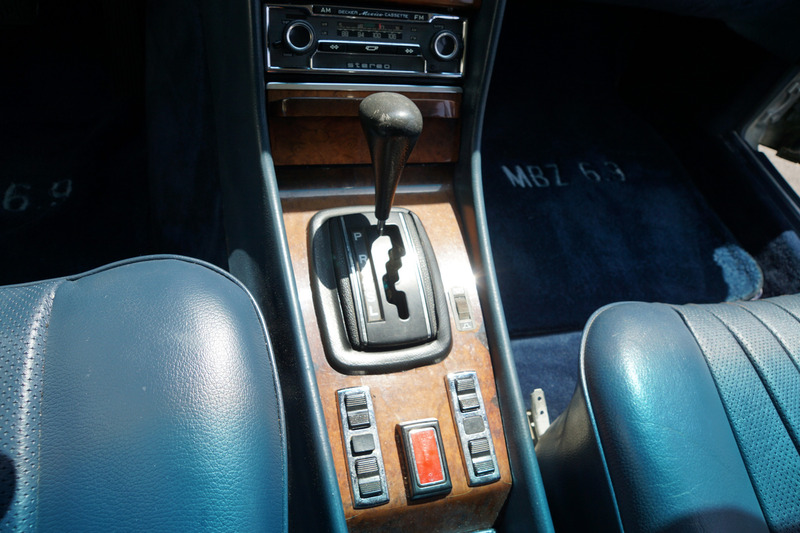 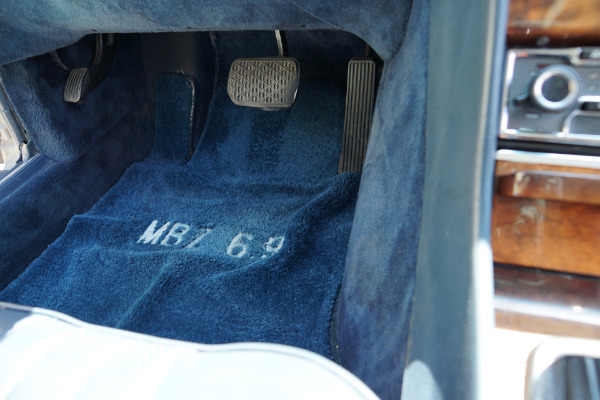 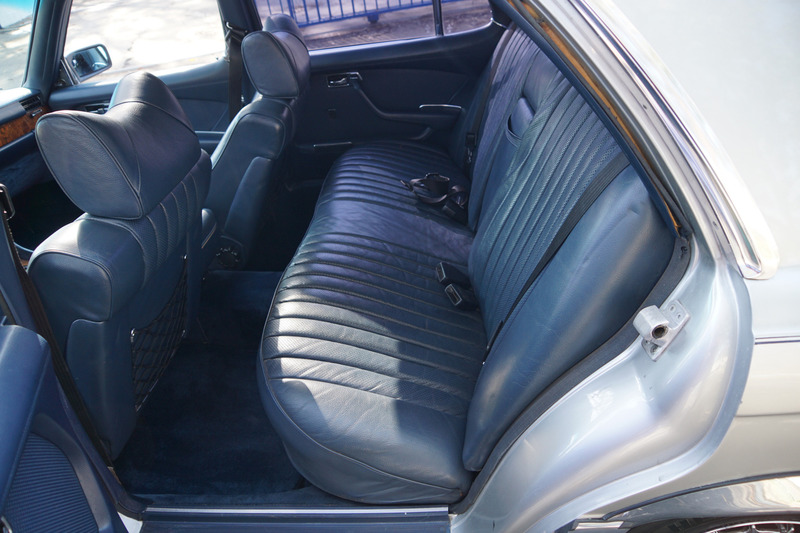 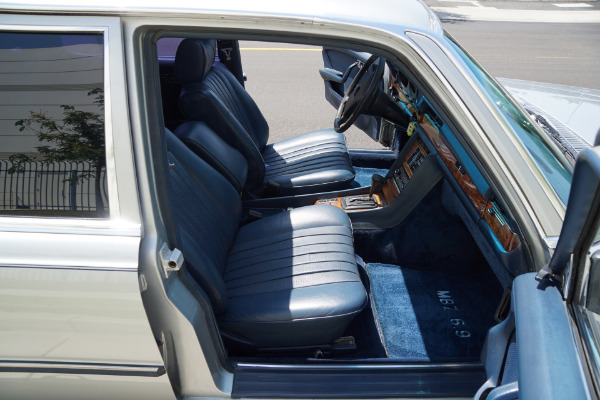 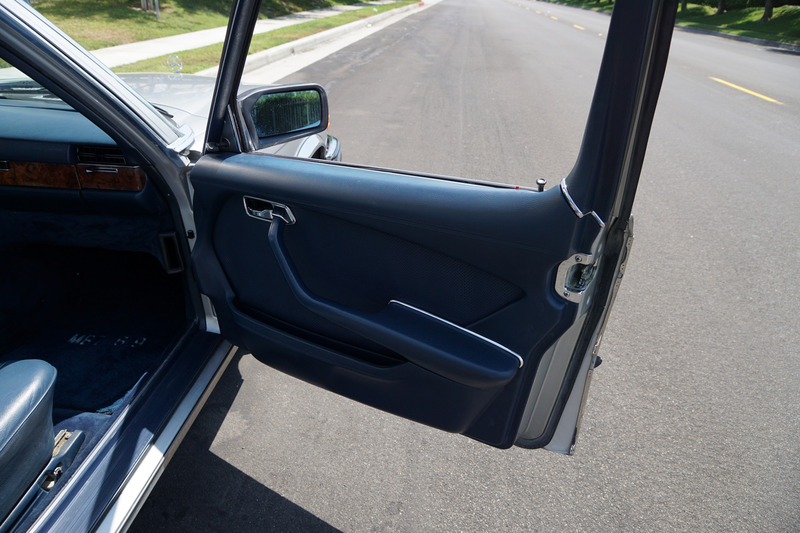 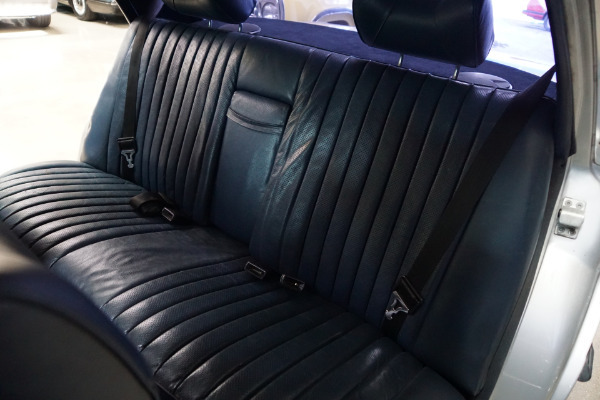 The car has been repainted at some point in it's original and very desirable 'Astral Silver Metallic' (Code 735) factory color paint and has a seemingly all original and matching 'Dark Blue' (Trim code 592) leather interior! 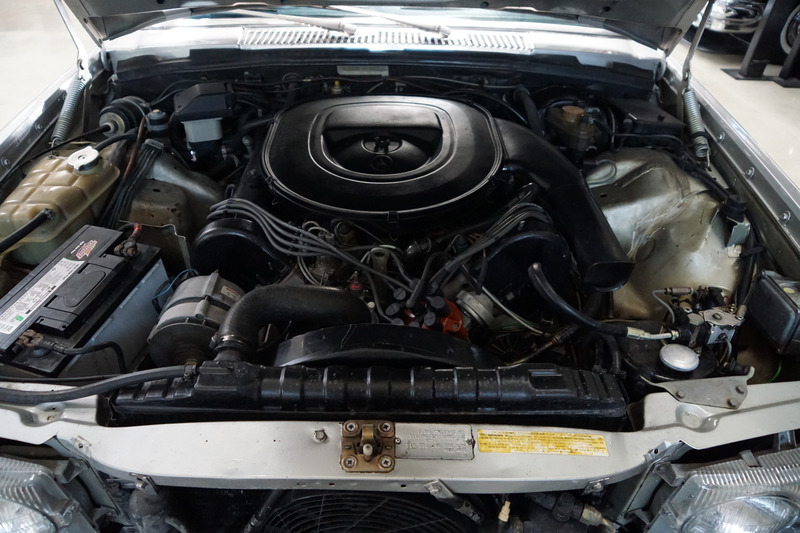 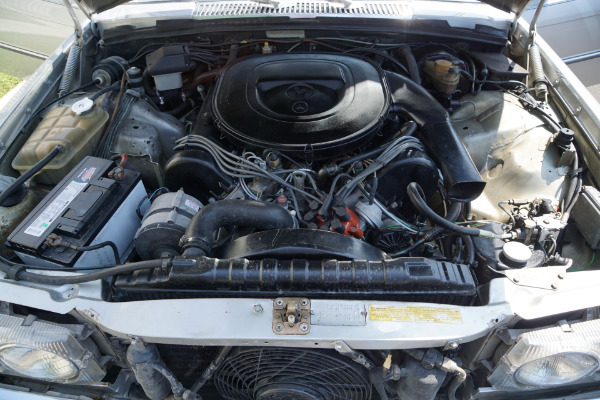 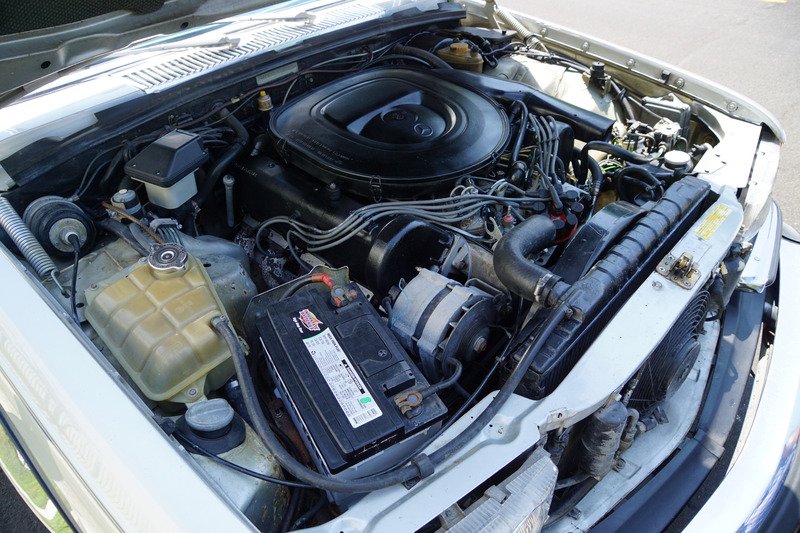 The highly desirable 6.9L/250HP V8 engine runs extremely well and this is a car fully loaded with factory options including power steering, power brakes, power windows, power antenna, 'Becker Grand Prix Cassette Radio', electric sliding sunroof and automatic climate controlled air conditioning. 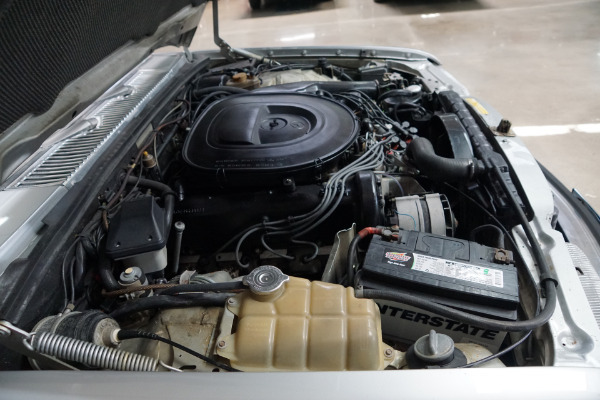 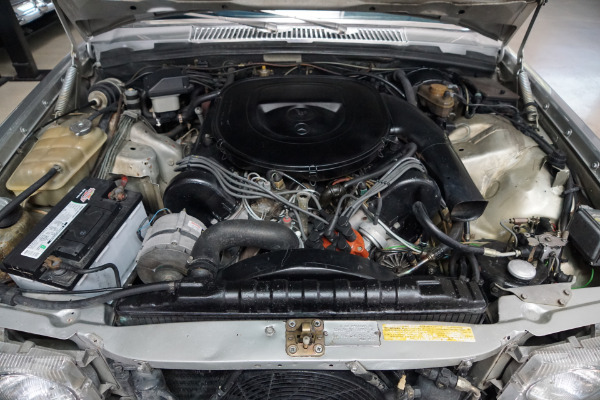 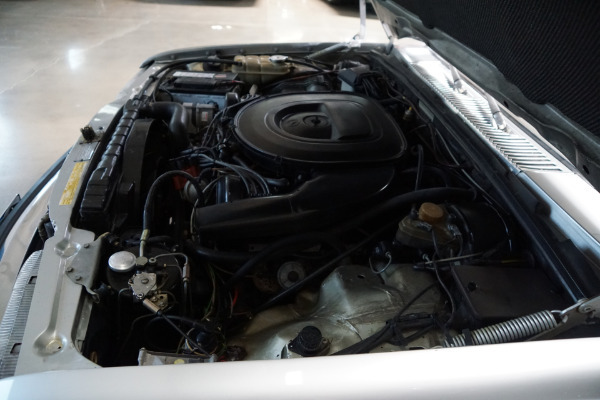 This particular example from 1978 must has spent almost all of its life garaged and is a very fine unmolested and stock example in superb condition throughout with no signs of any accidents and absolutely no rust anywhere. 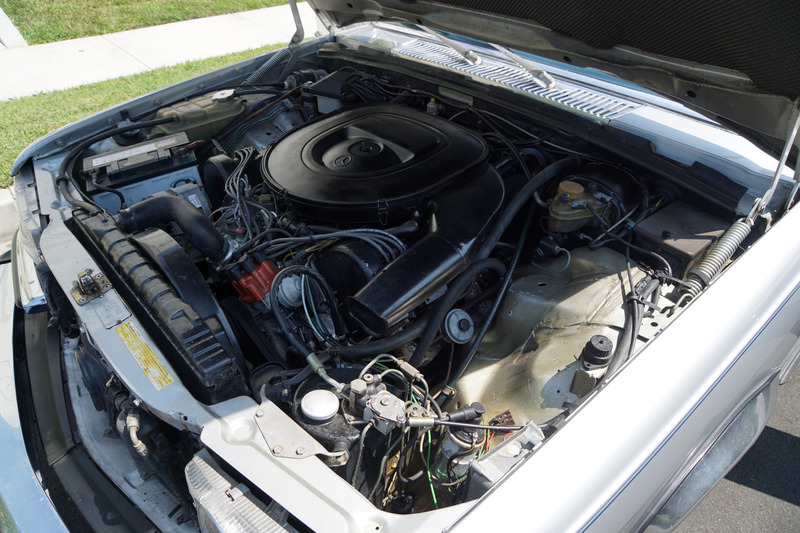 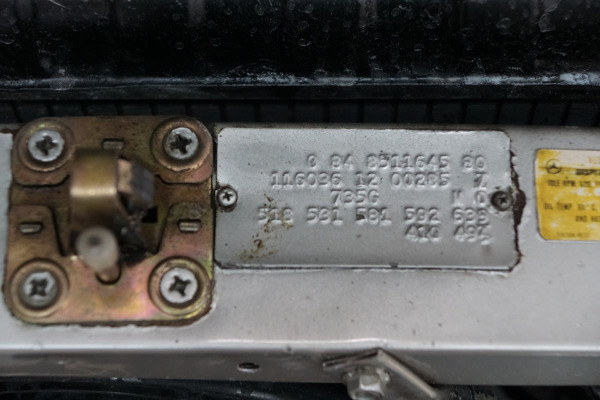 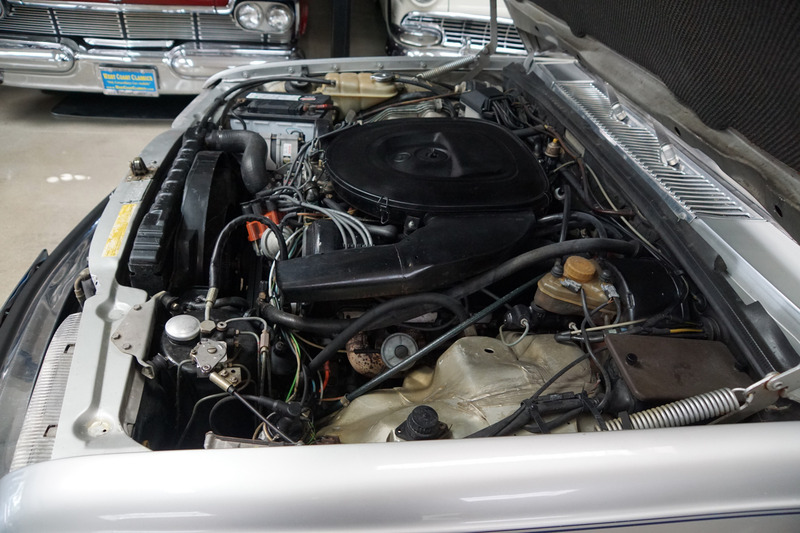 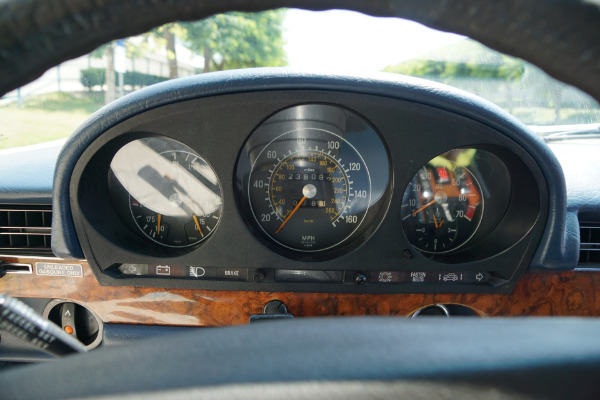 Despite the car's relatively high miles the engine has very strong cylinder compression of between 155-165 lbs average per cylinder, with no smoke or blow-by with the cylinders heads have been rebuilt in the past. 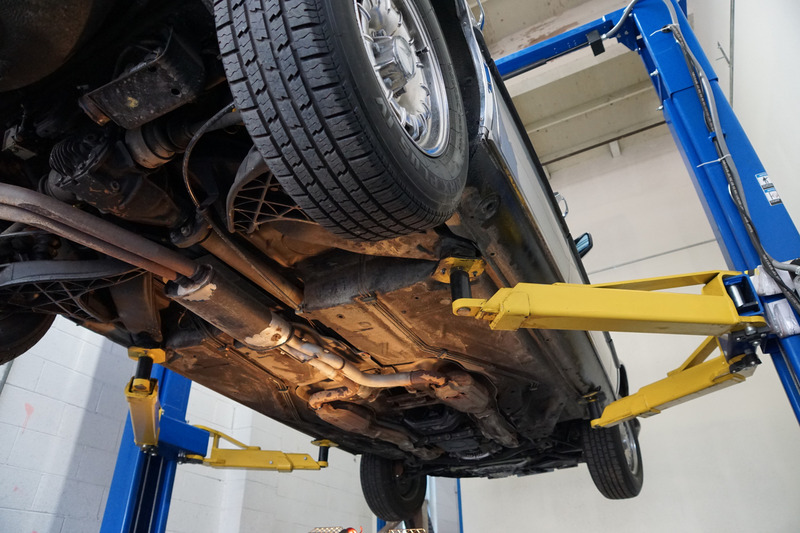 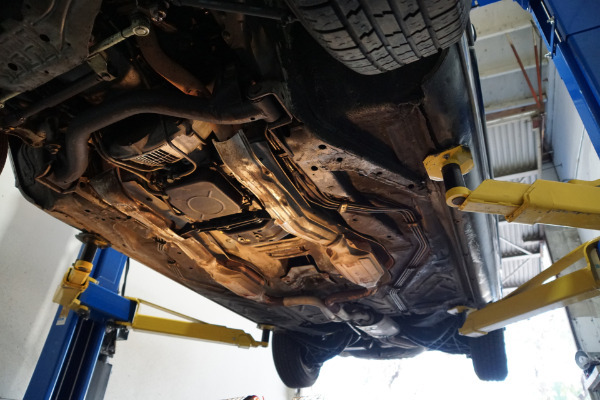 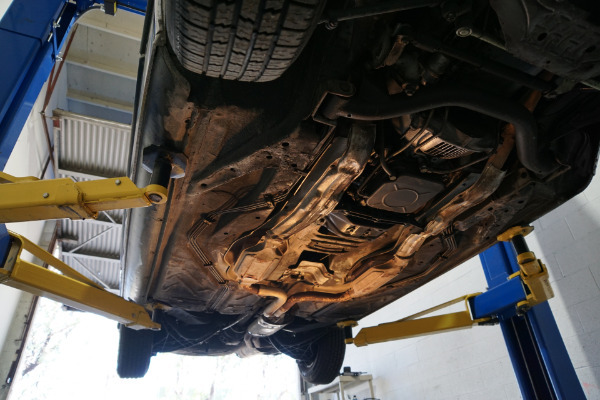 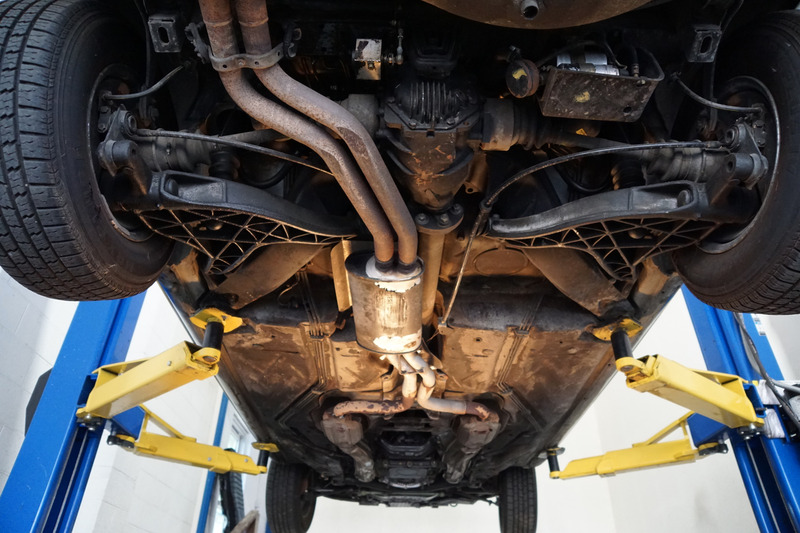 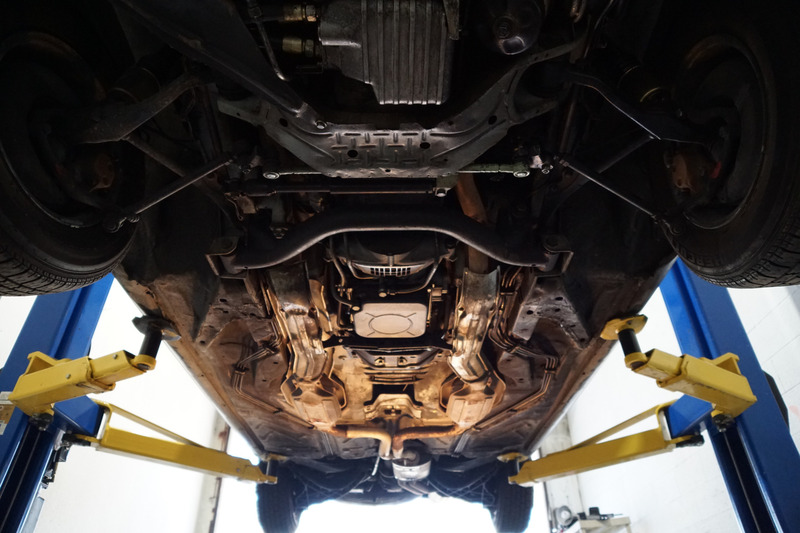 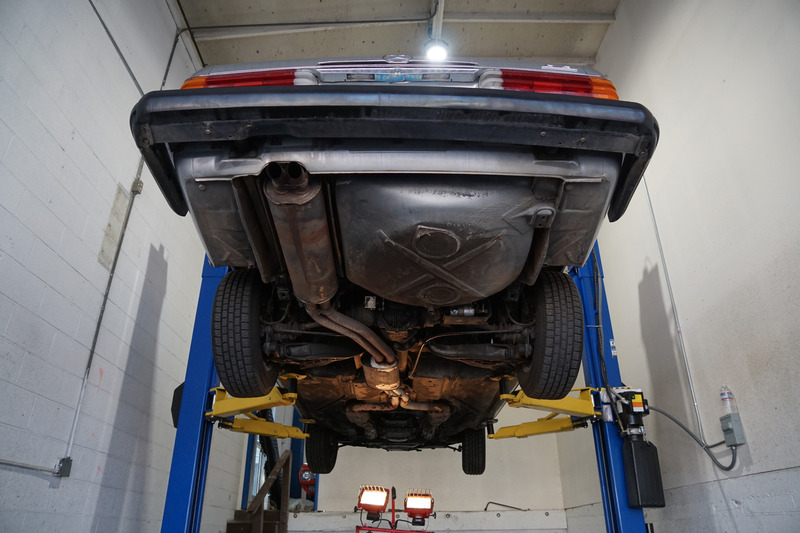 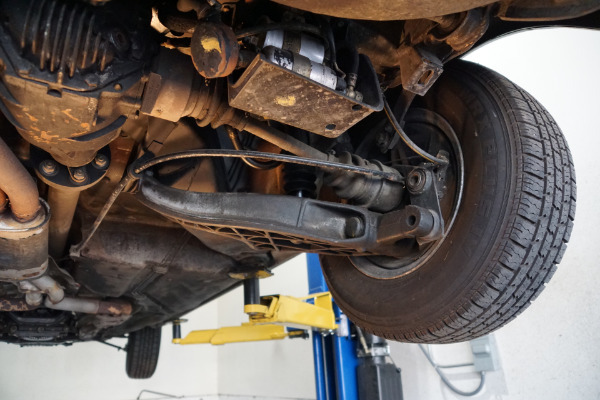 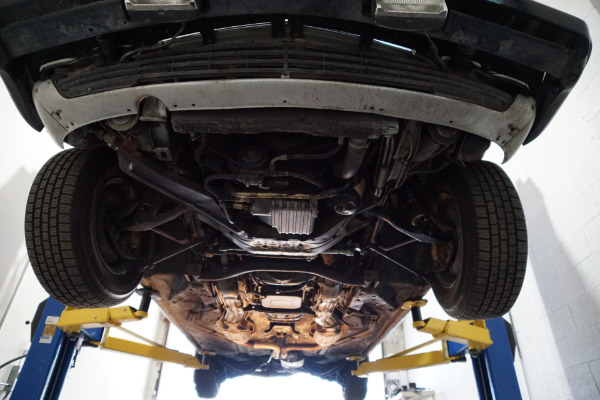 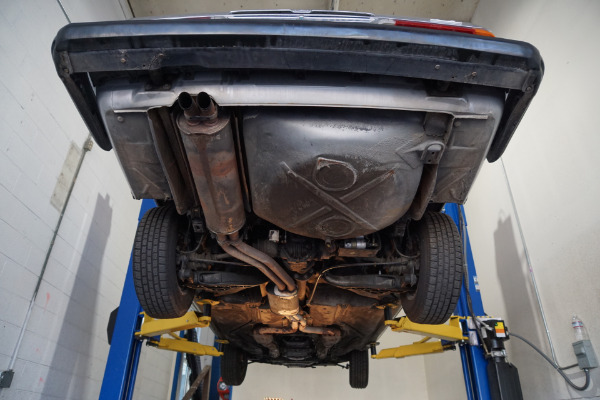 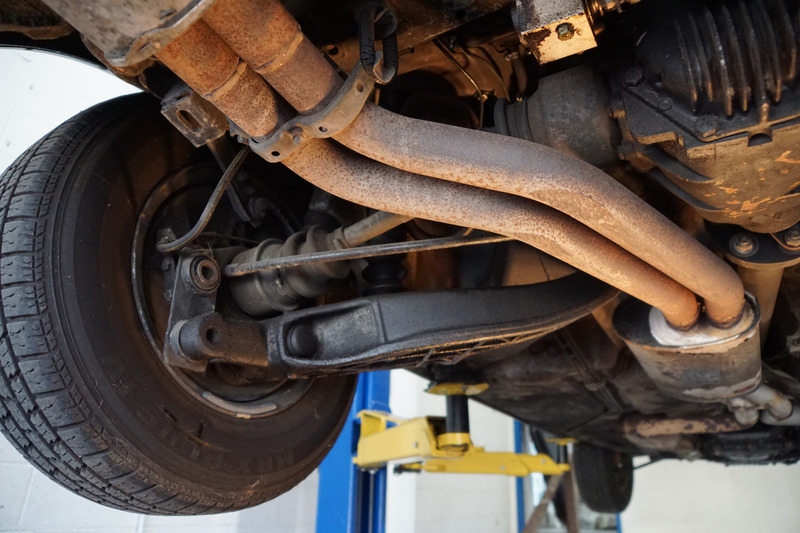 It has had a recent service with timing chain replacement the transmission shifts solid and does not leak, the hydro-pneumatic suspension system works as designed and has new pressure accumulators. 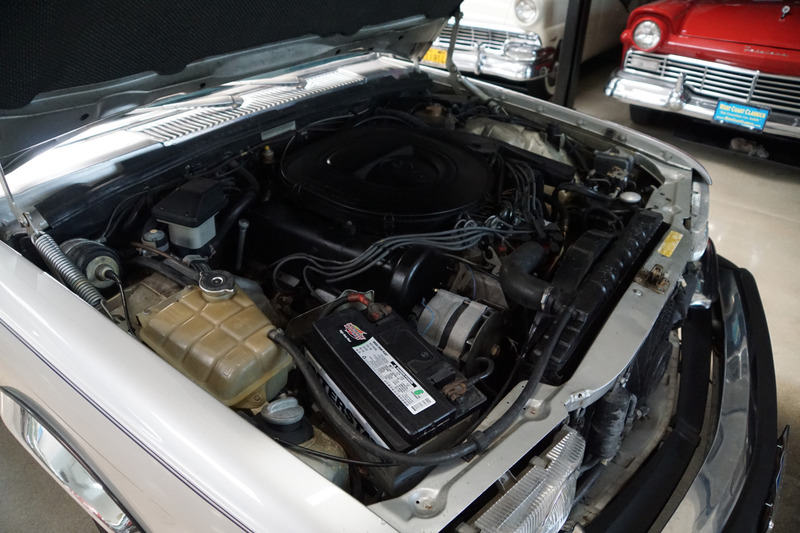 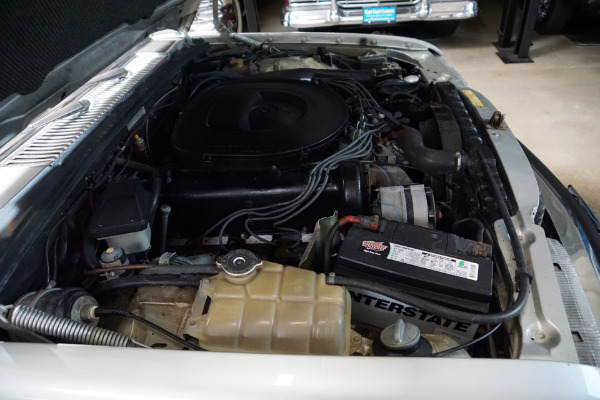 The steering is tight with new steering links & steering coupler and the air conditioning and heater system work well with a recent a/c compressor replacement and with the a/c servo replacement converted to R-134 refrigerant. 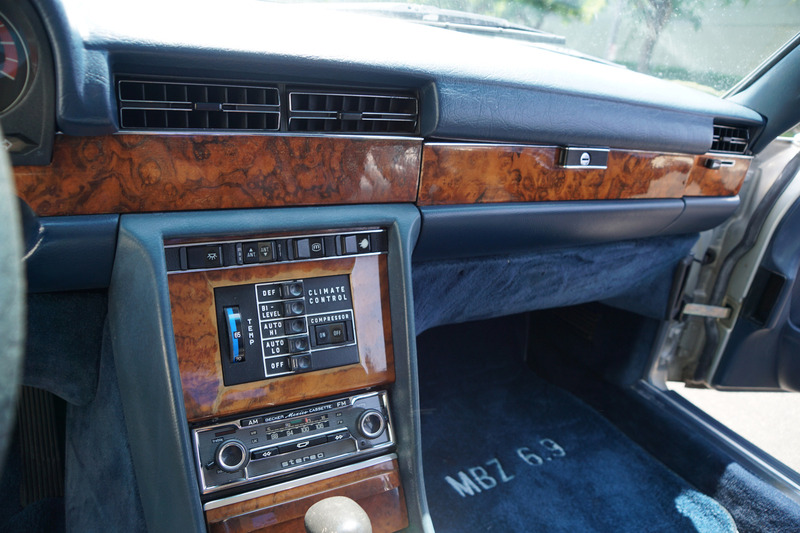 The car has it's original and correct and working 'Becker Mexico' cassette radio. 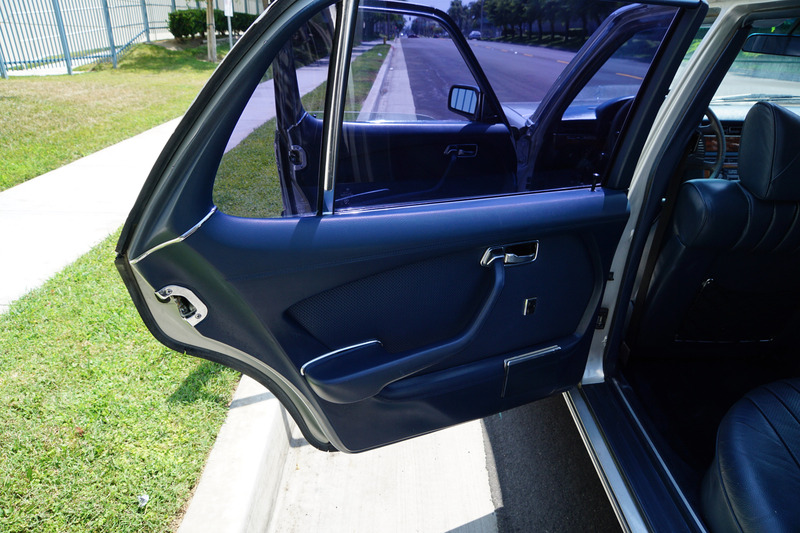 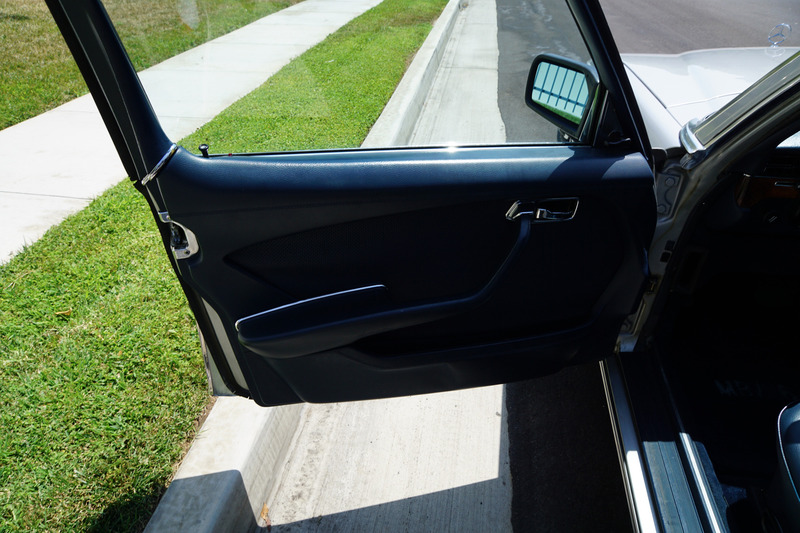 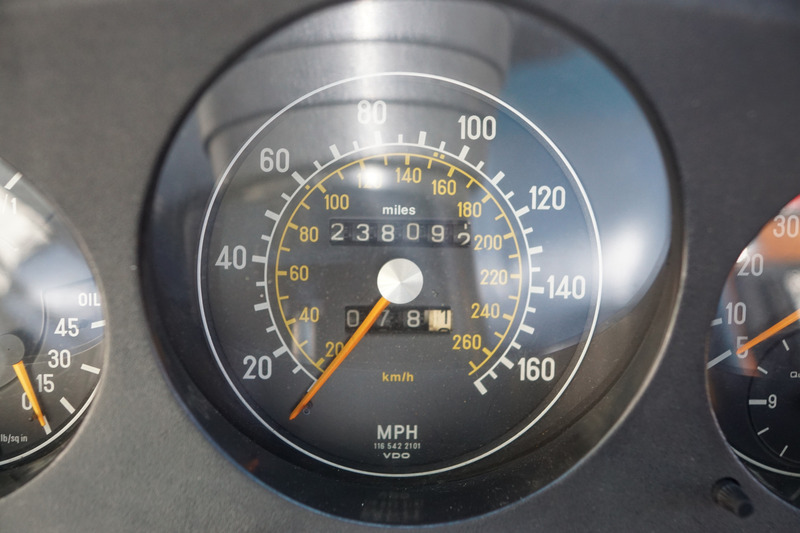 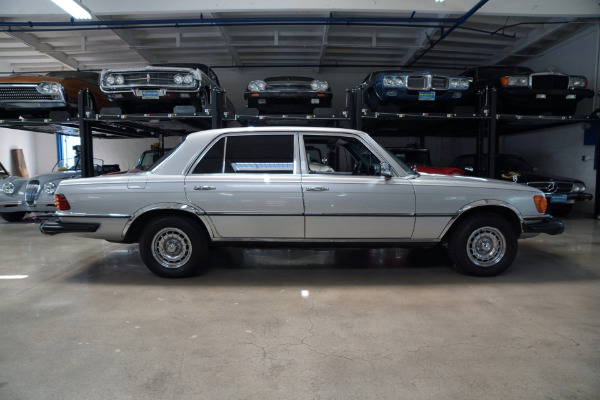 The car drives extraordinarily well with recent service history at a local renown independent Mercedes-Benz specialist shop in Santa Monica, CA and anyone would be impressed with the car's over-all ride and comfort. 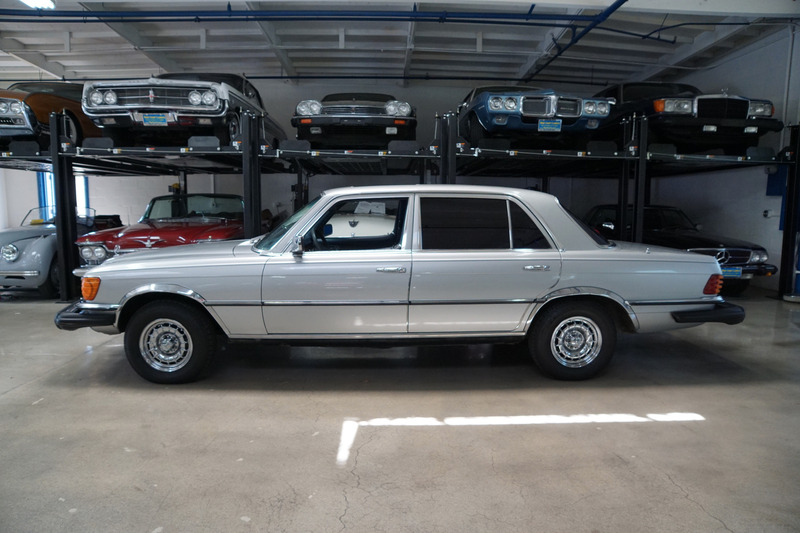 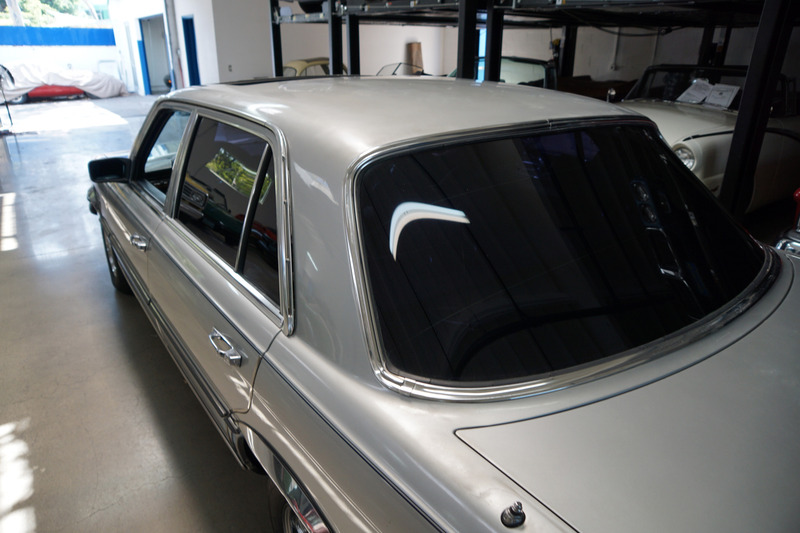 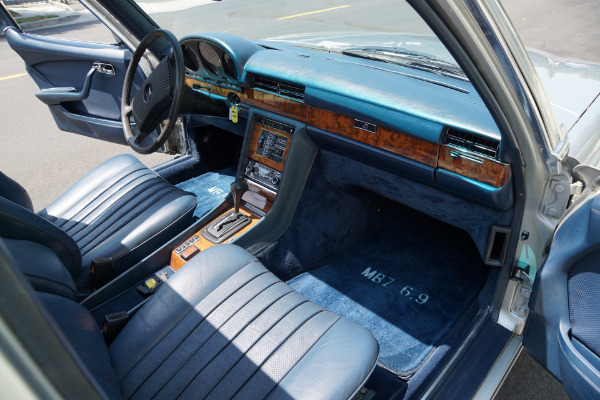 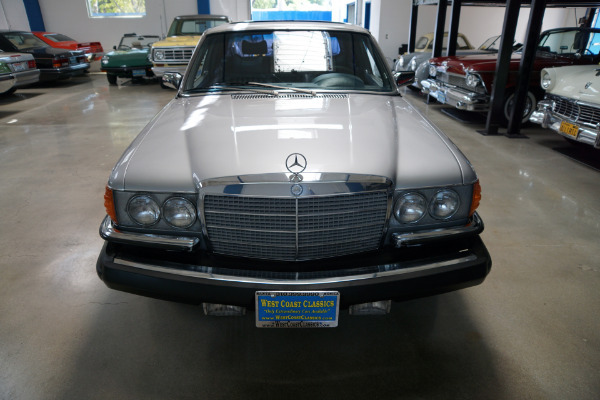 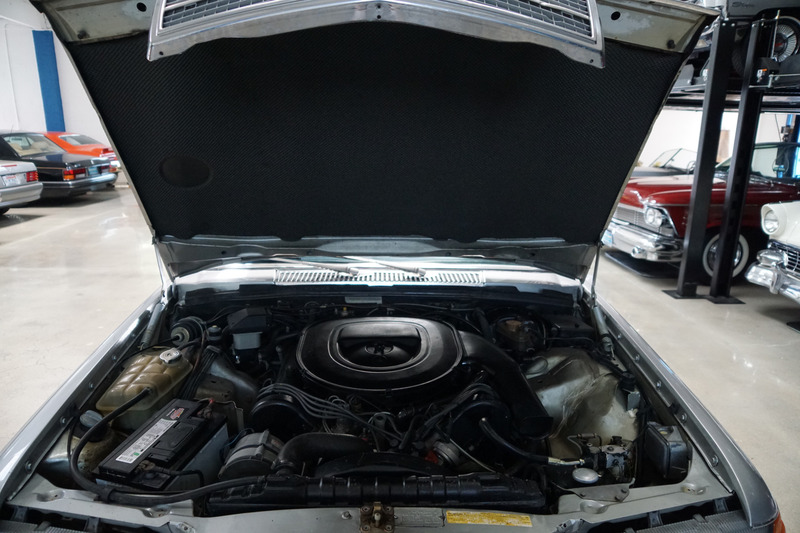 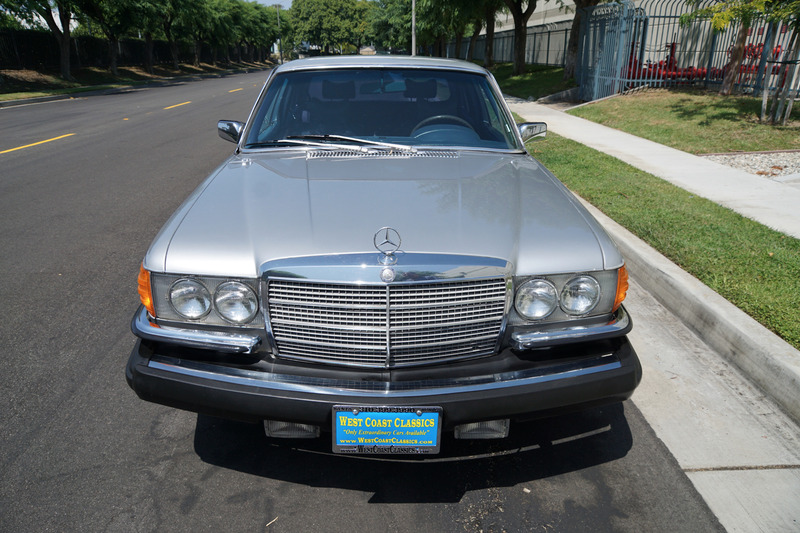 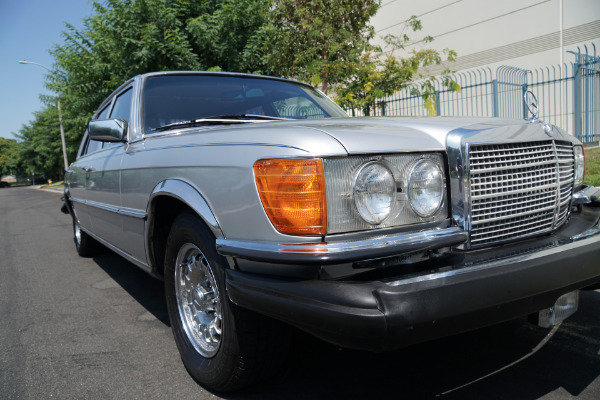 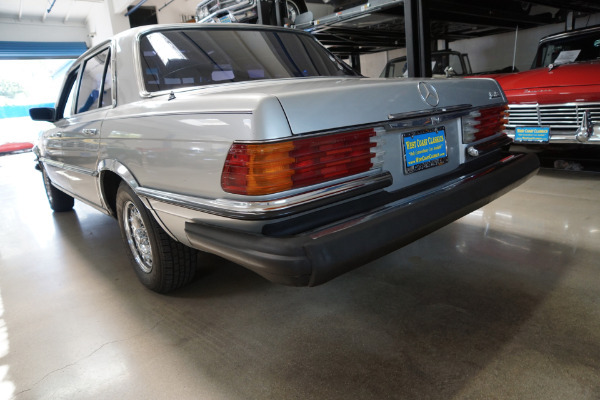 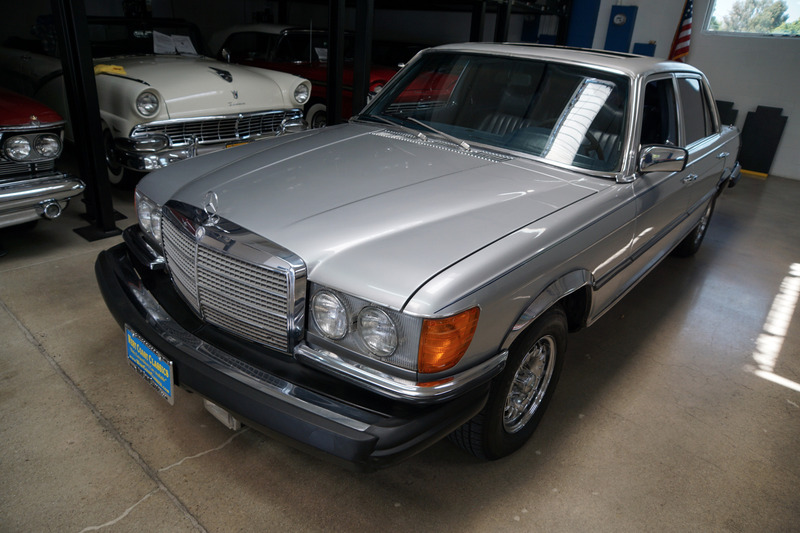 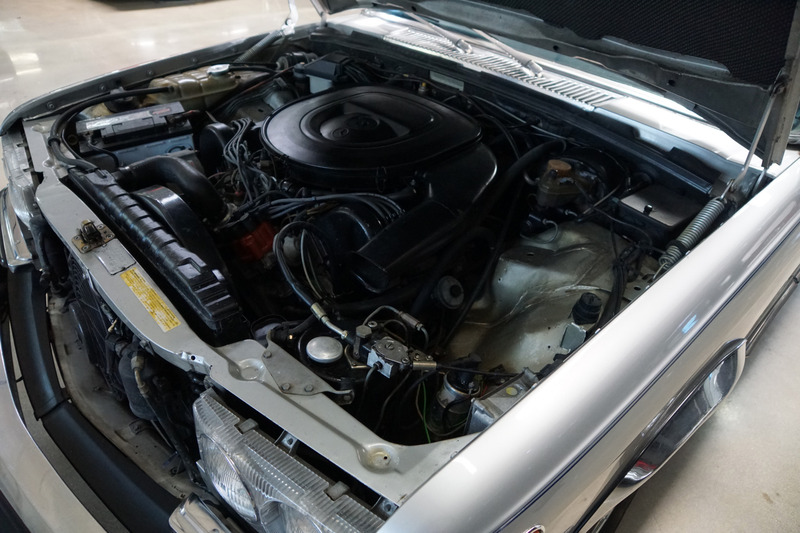 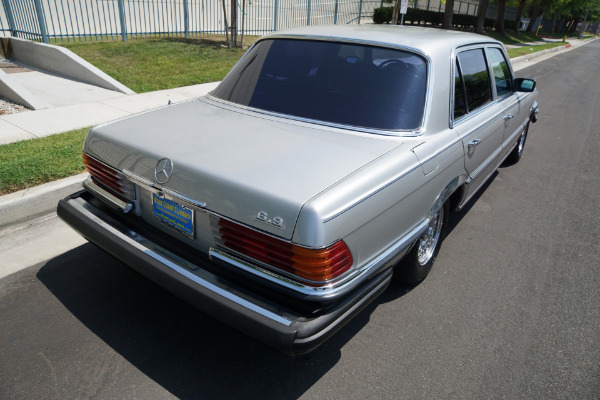 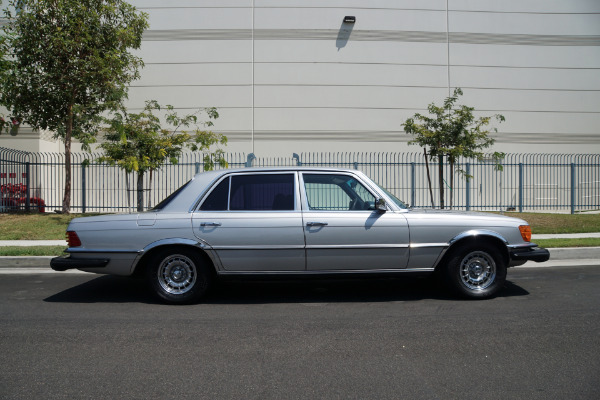 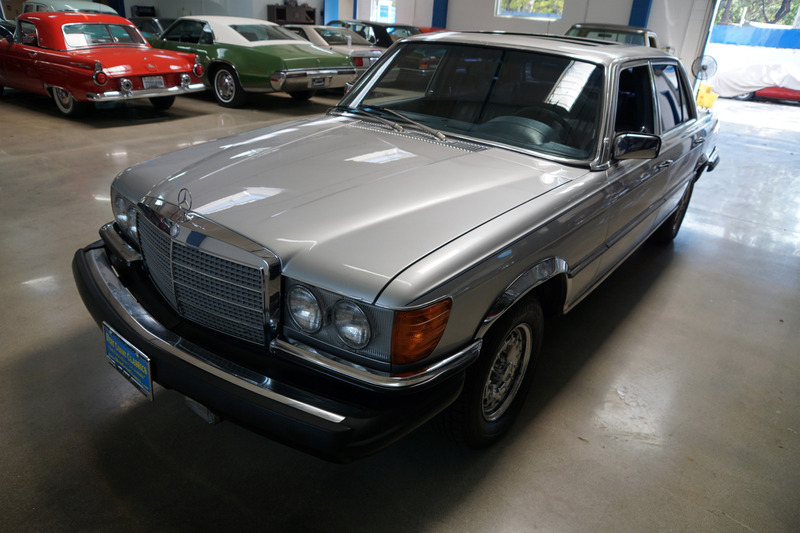 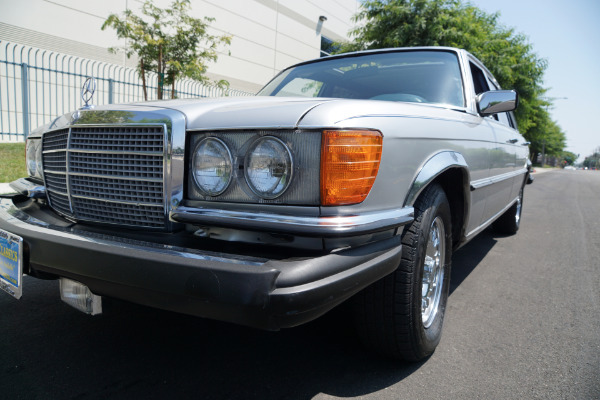 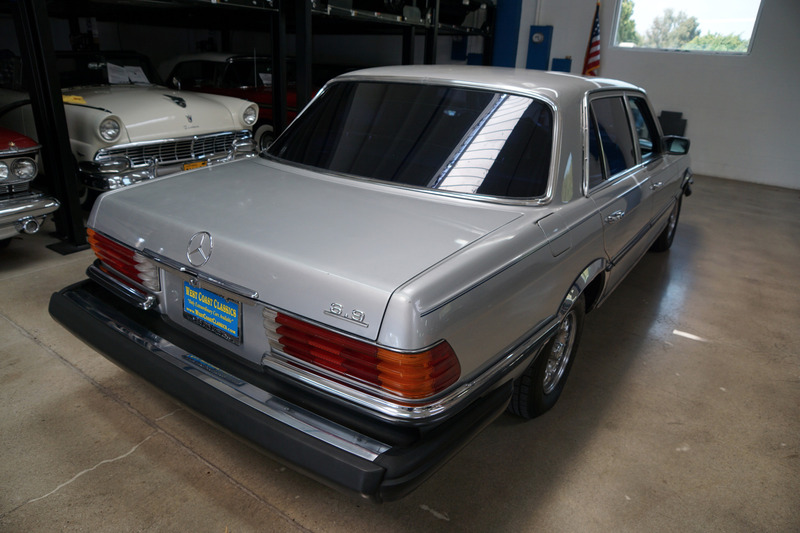 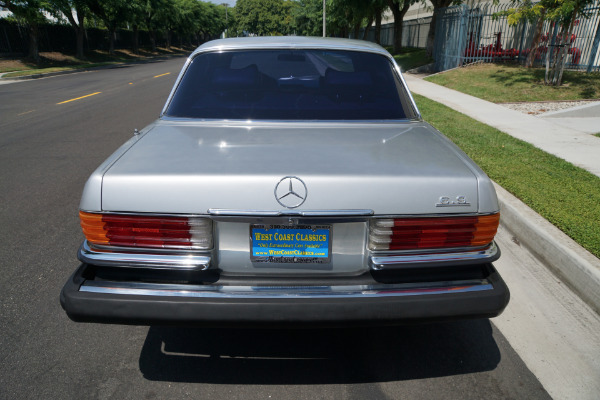 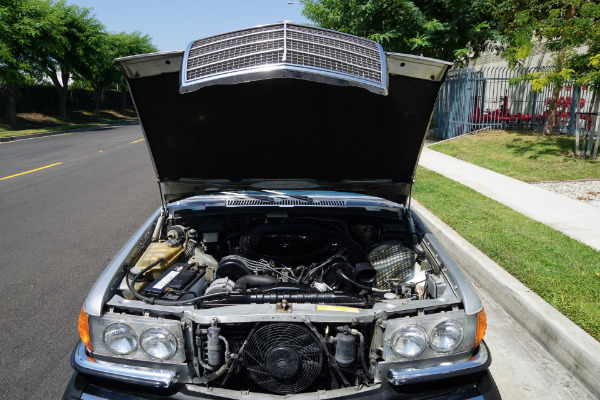 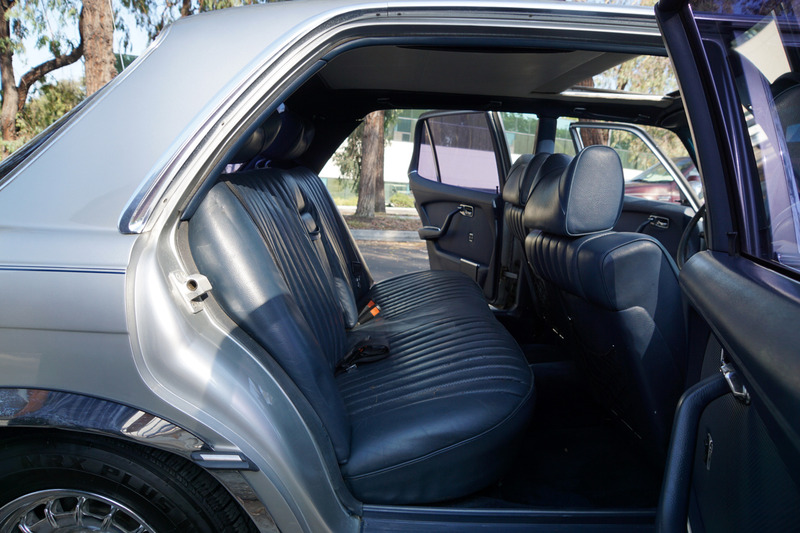 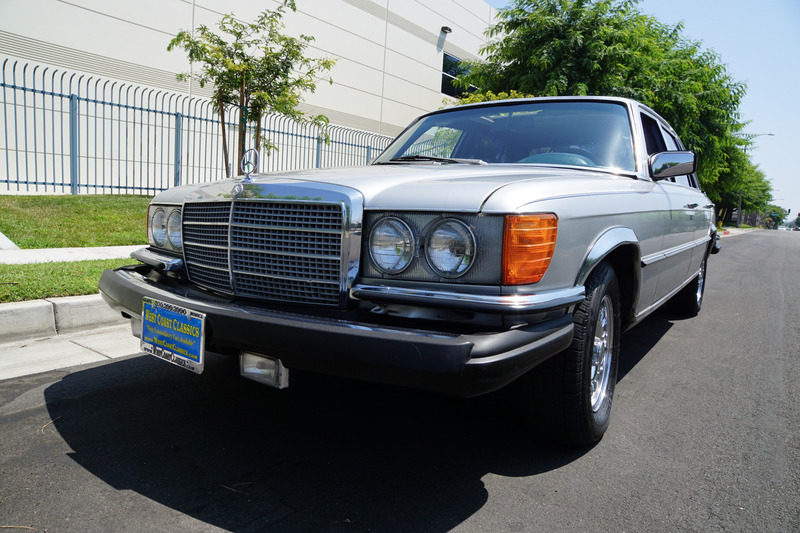 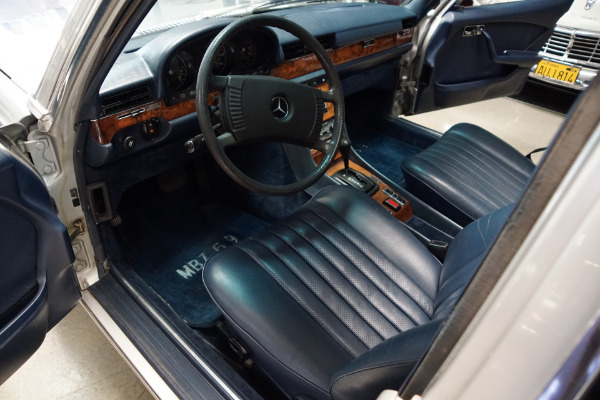 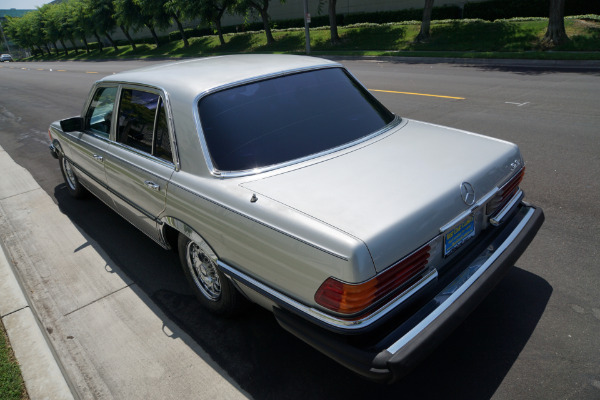 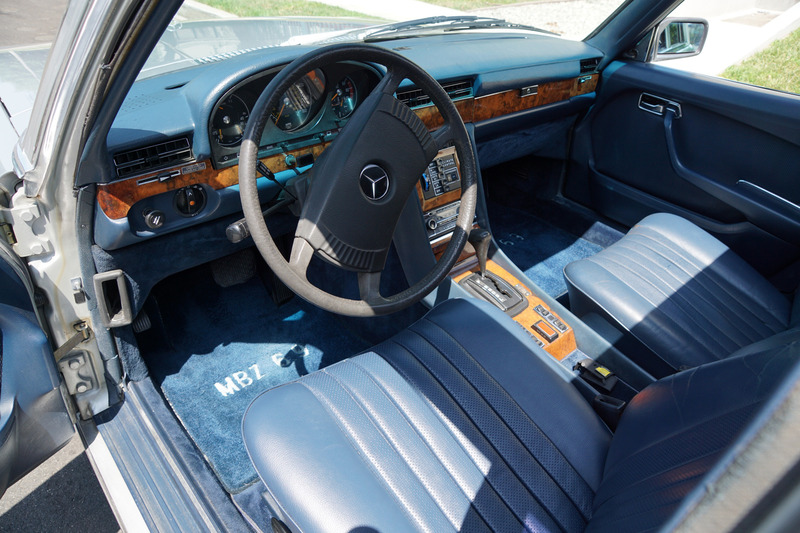 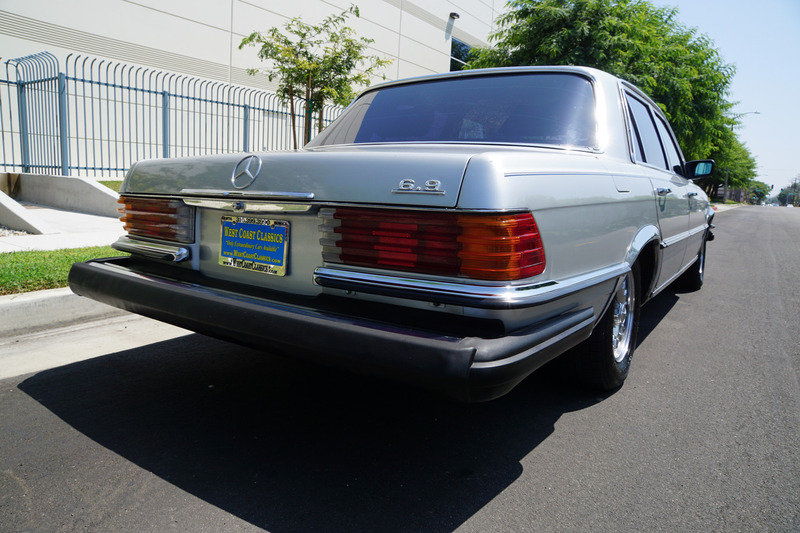 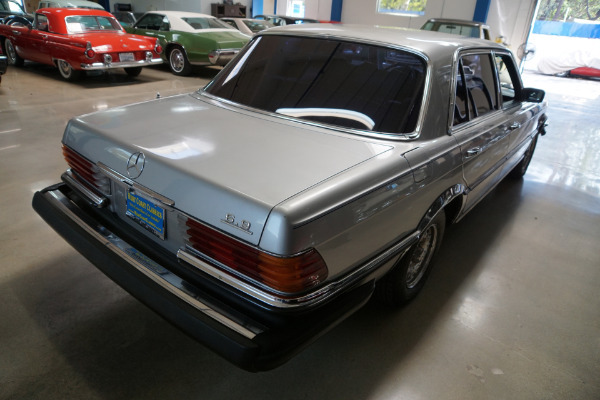 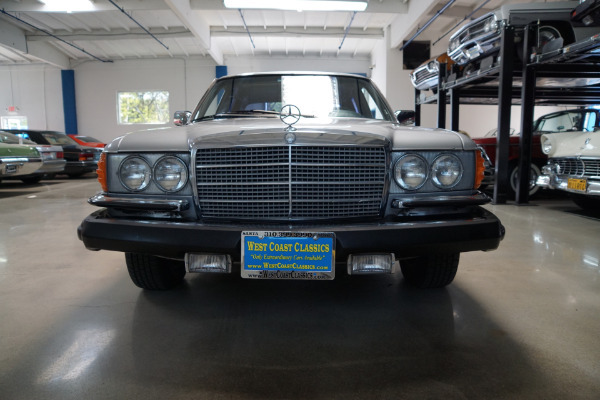 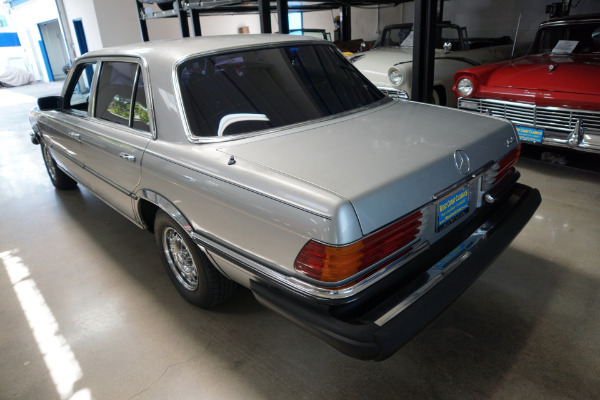 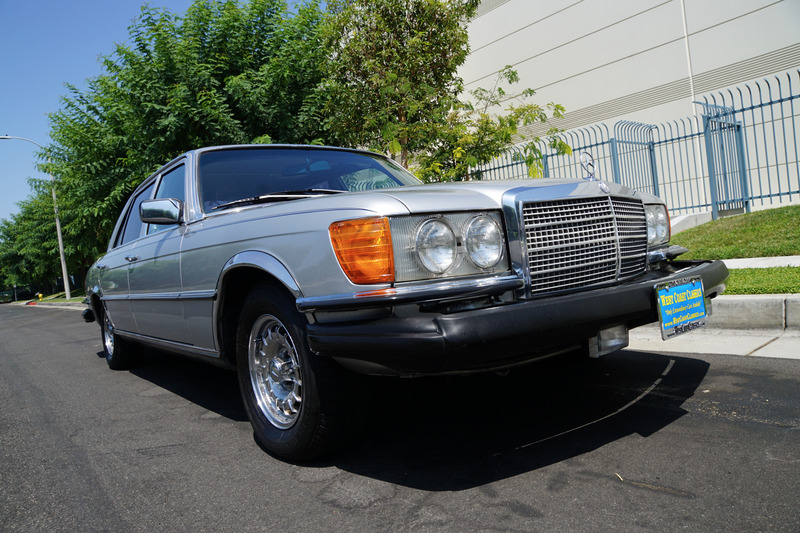 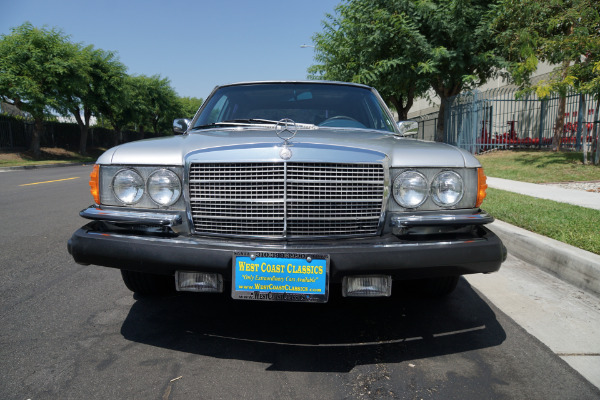 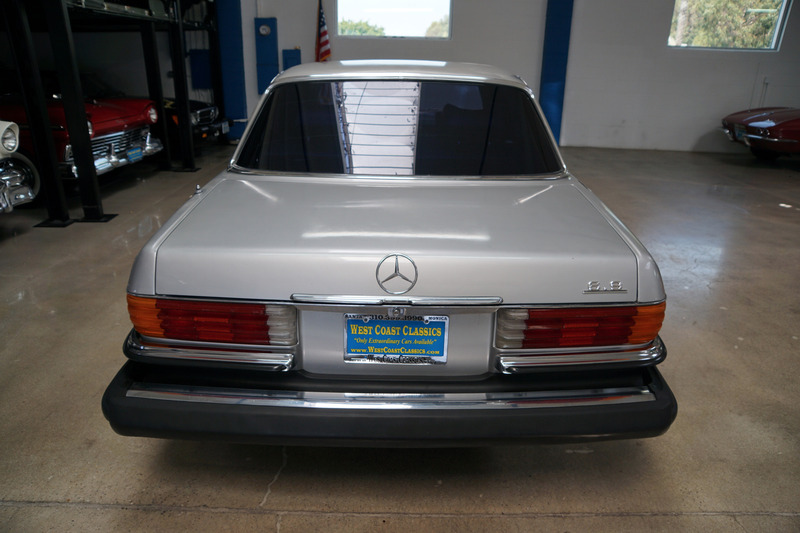 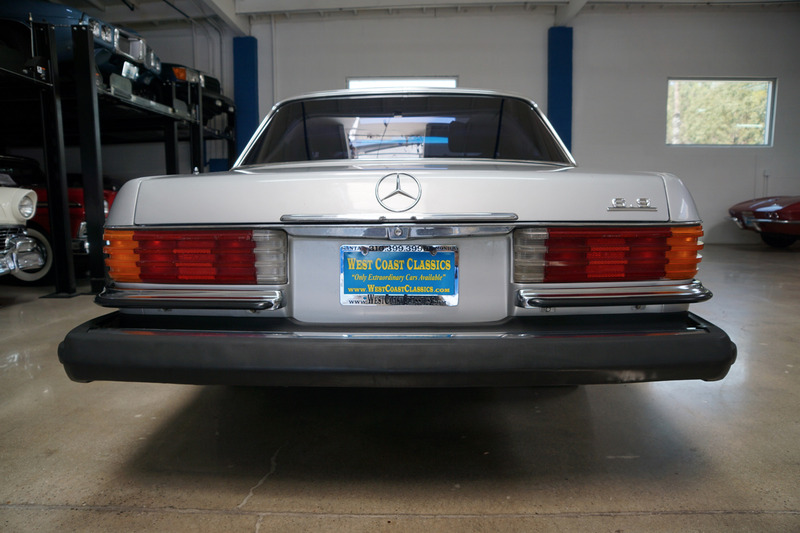 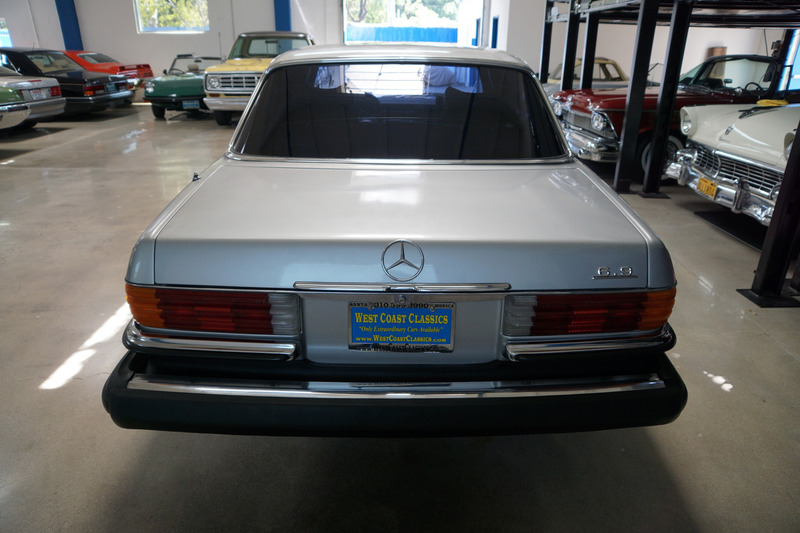 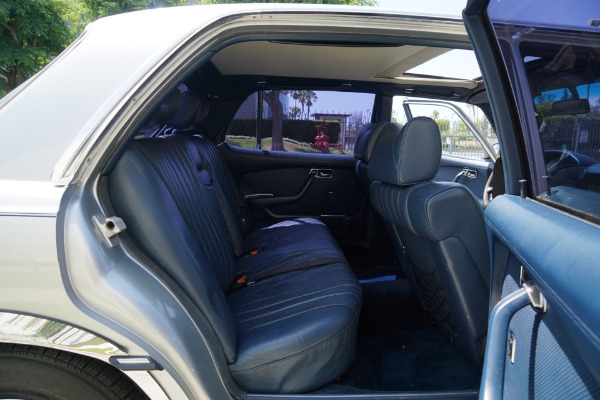 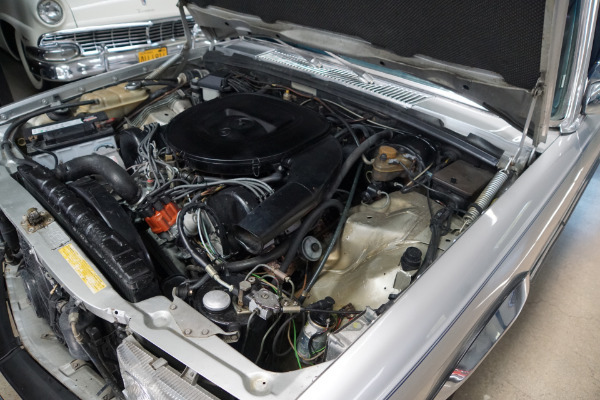 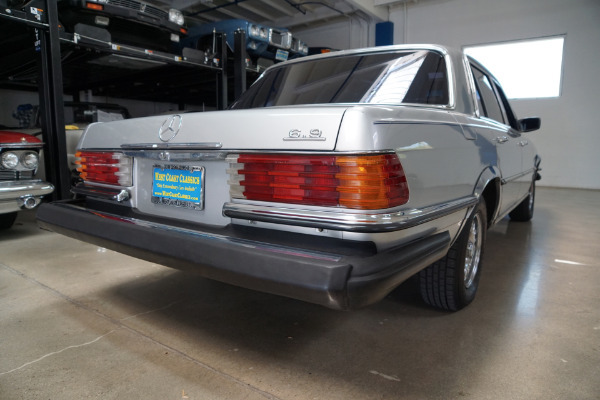 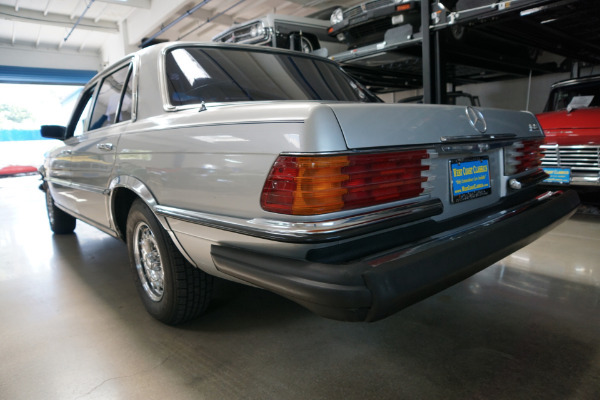 In summary this is one very rare and head-turning example of a mostly completely original 1978 Mercedes-Benz 450SEL Long Wheel Base 6.9 sedan with only three southern California owner's since new and with recent comprehensive servicing. 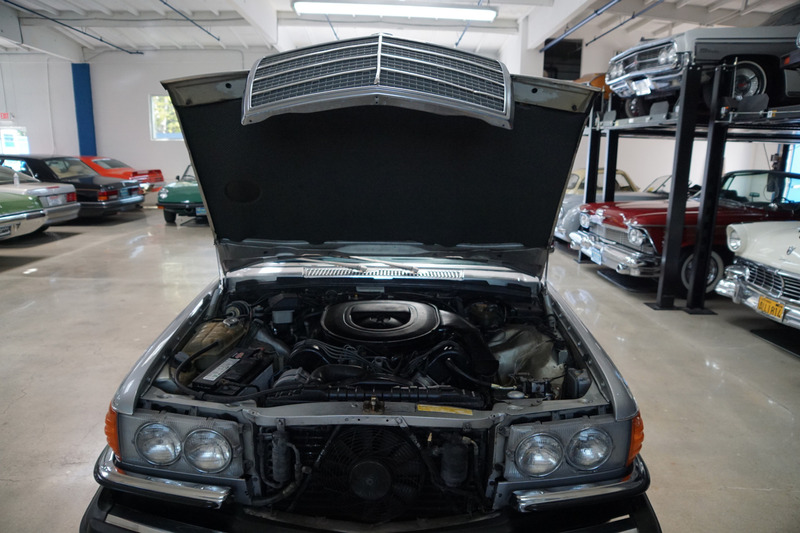 You will look long and hard to find a finer unabused and well maintained example anywhere else.